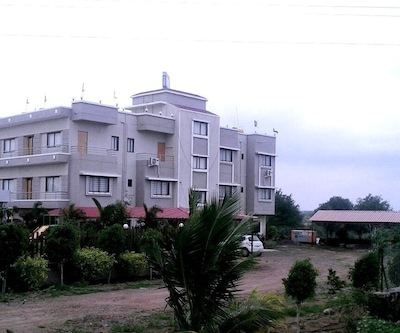 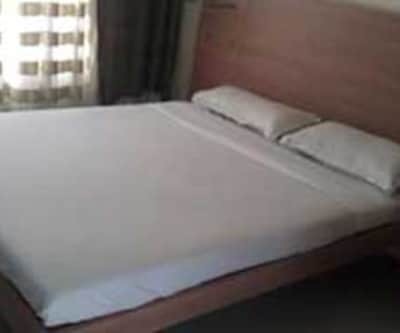 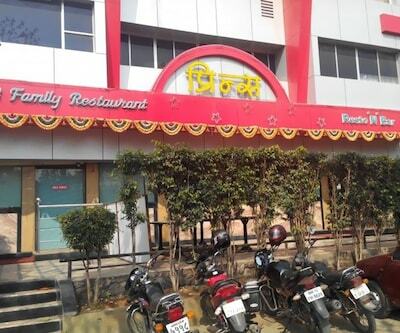 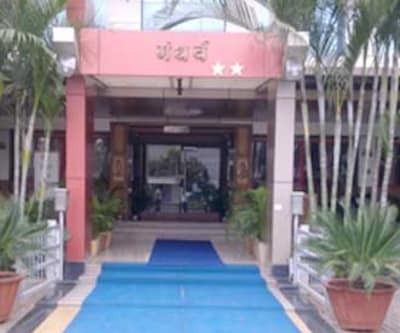 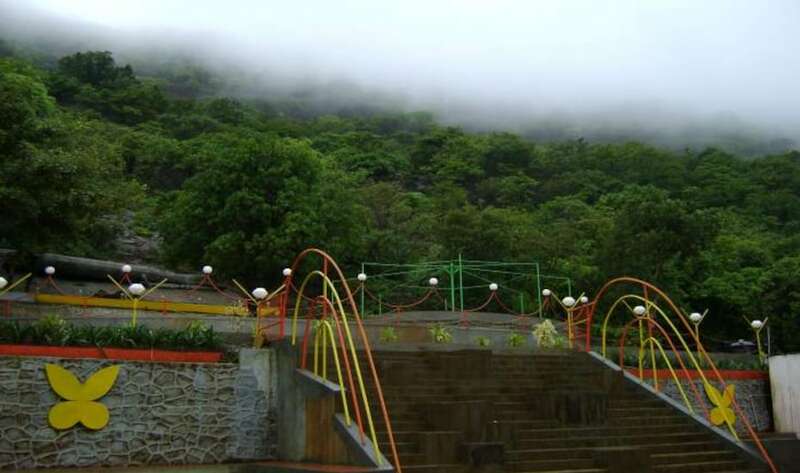 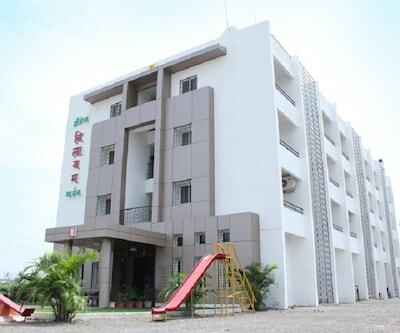 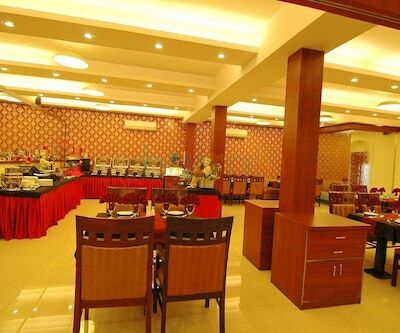 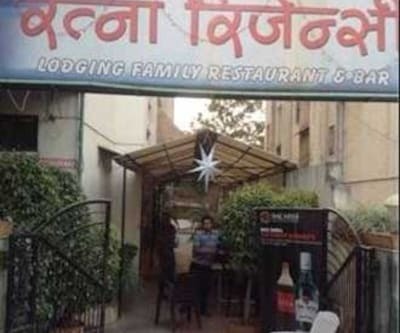 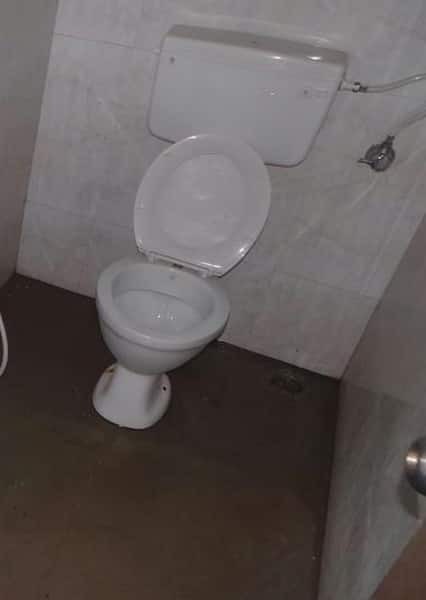 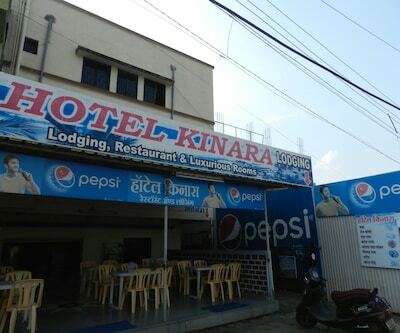 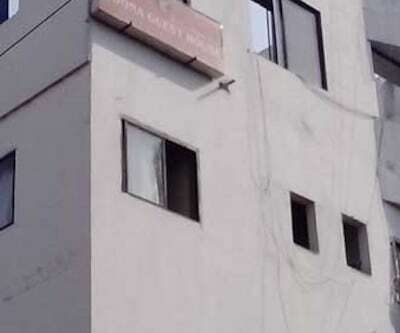 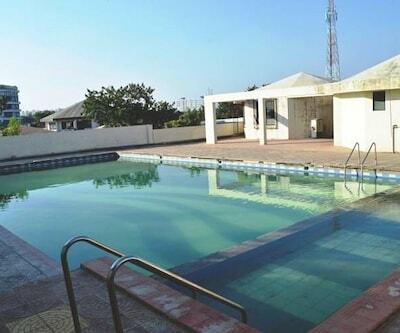 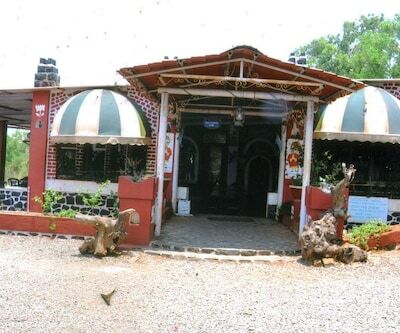 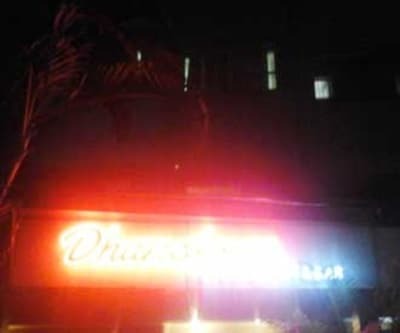 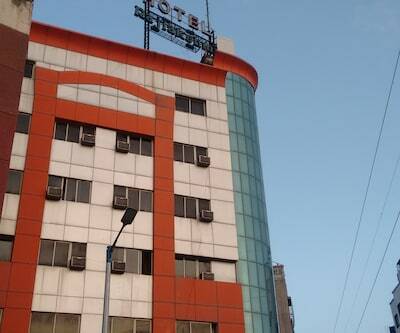 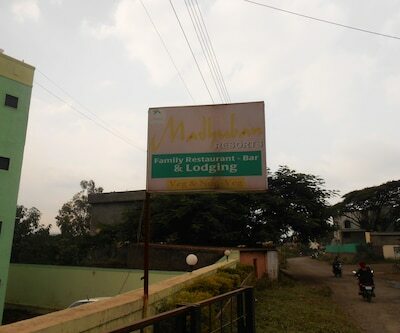 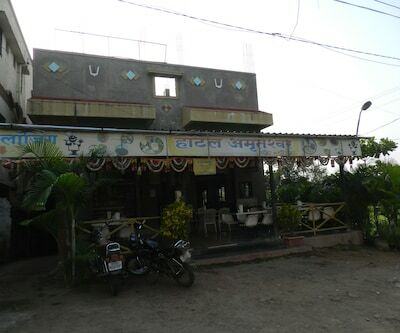 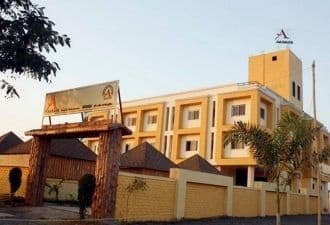 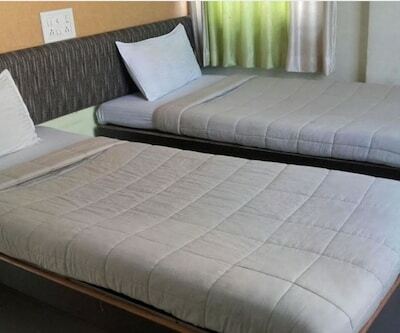 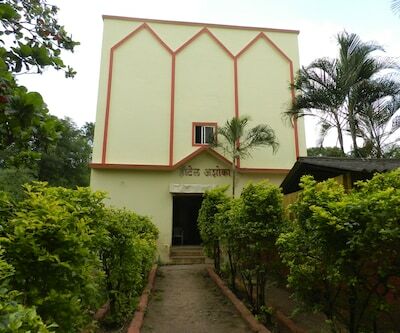 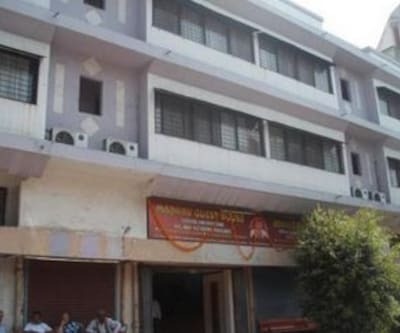 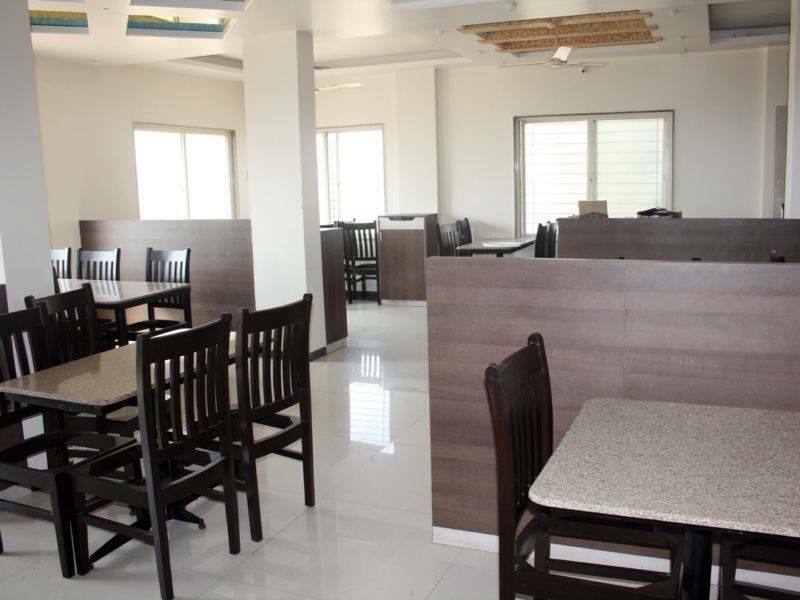 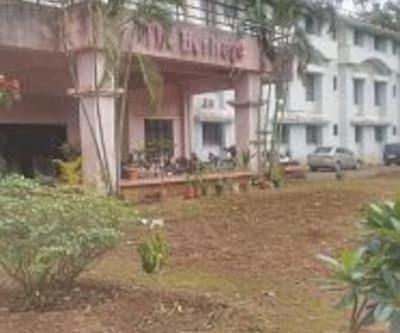 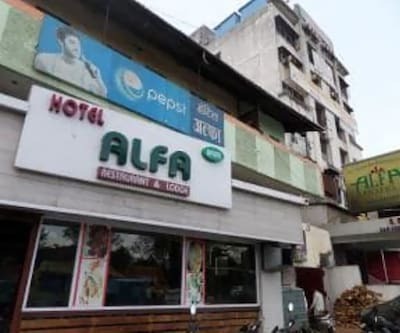 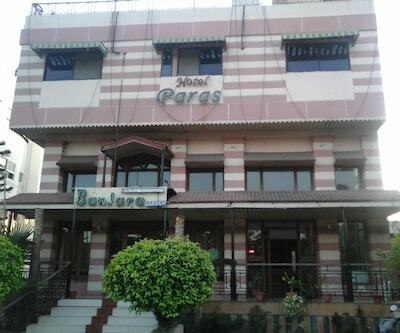 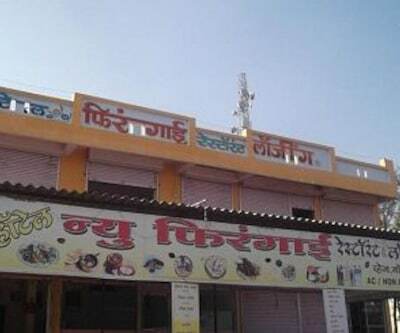 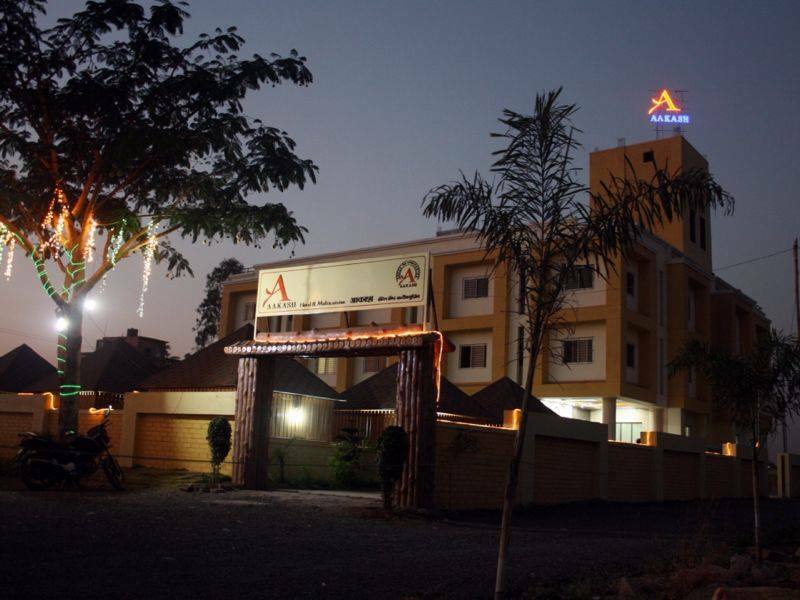 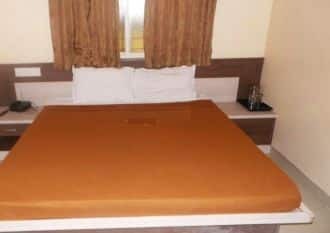 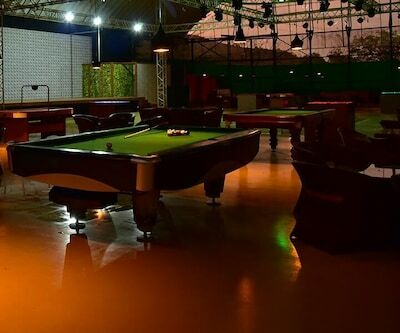 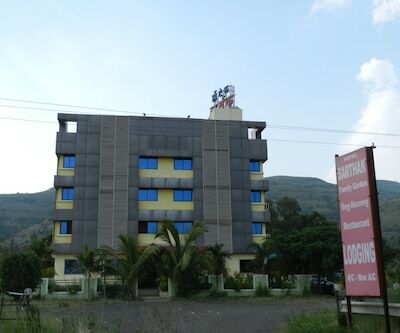 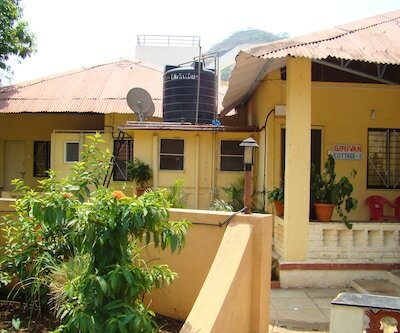 Featuring a restaurant, the Aakash Hotel is a budget accommodation situated 2 km away from the Dadachi Wasti Bus Stop and 3 km from the Diamond Water Park. 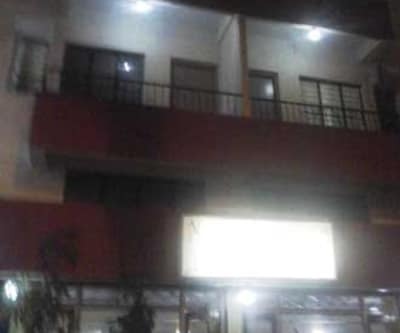 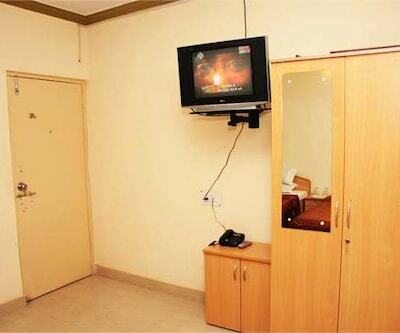 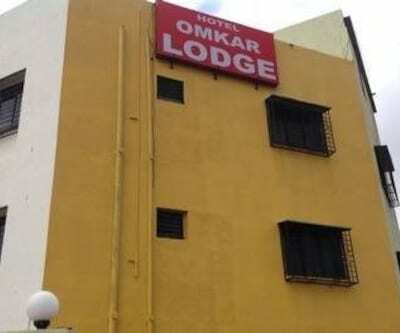 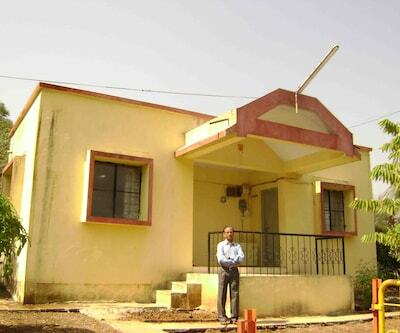 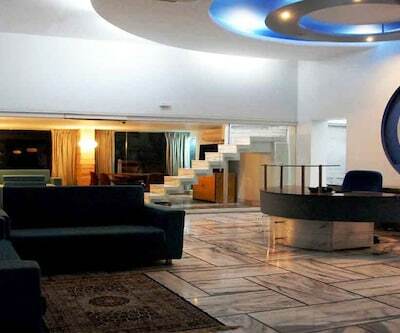 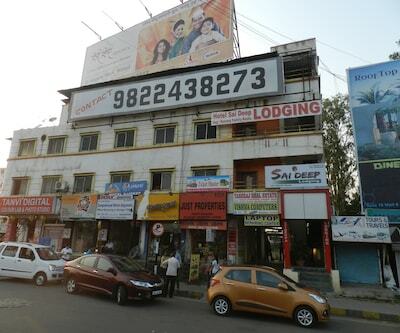 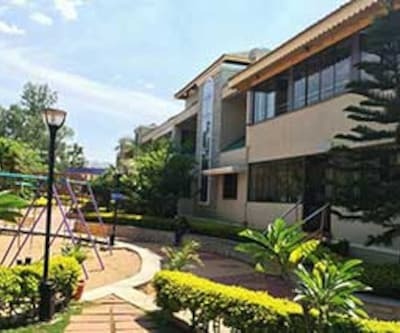 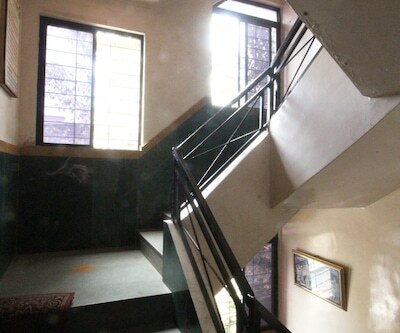 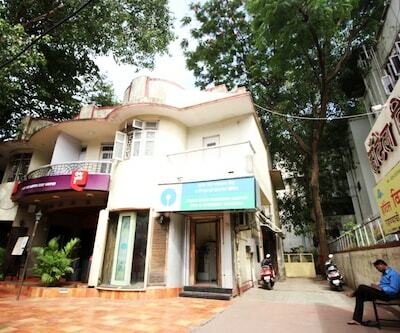 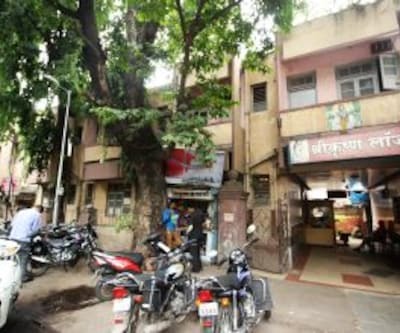 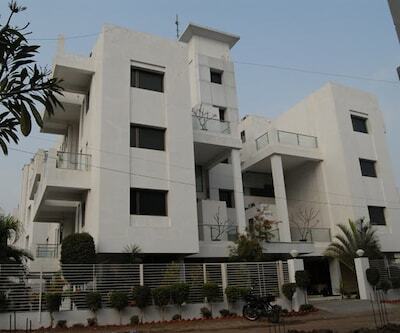 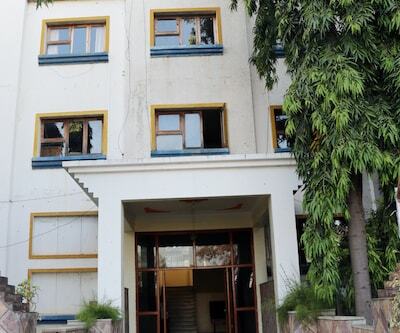 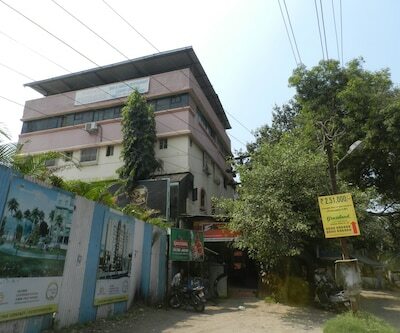 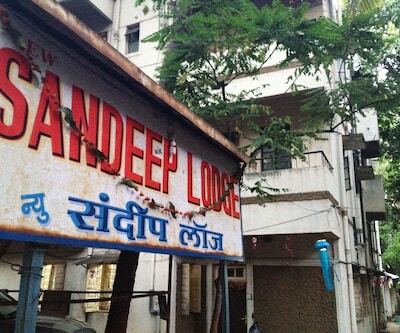 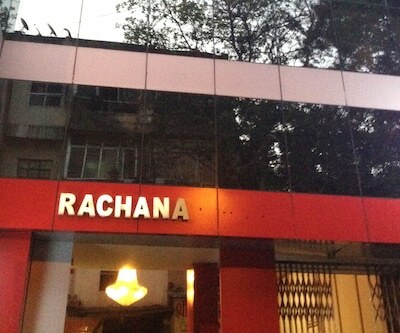 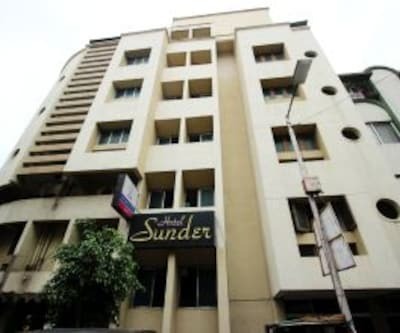 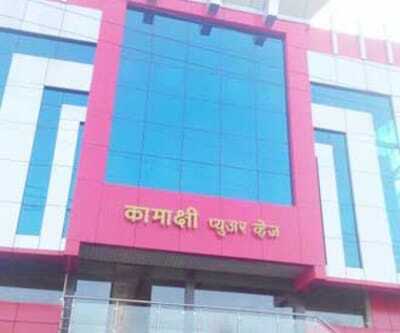 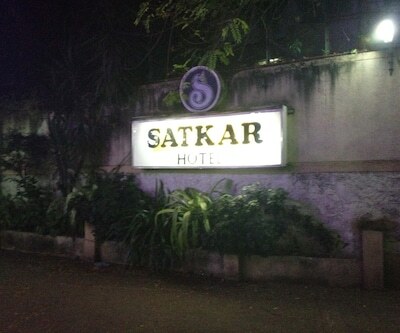 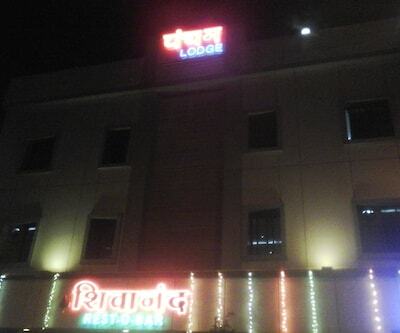 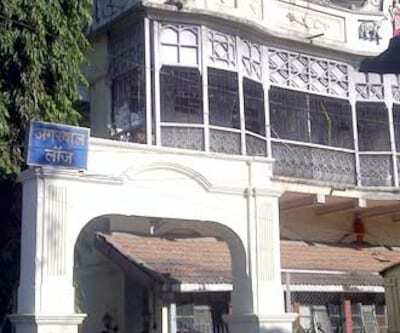 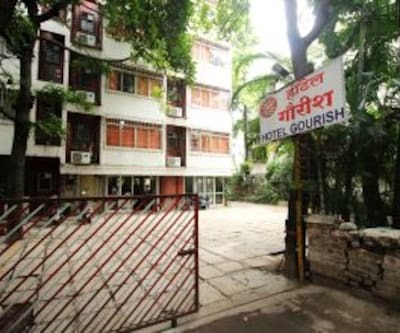 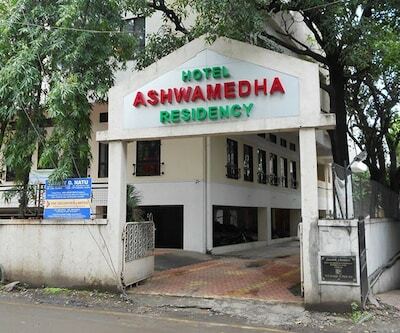 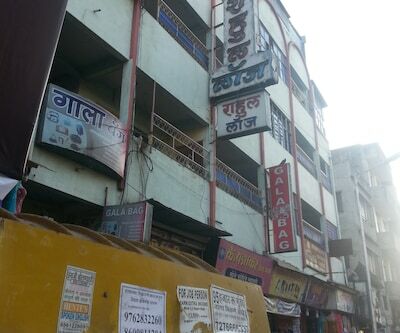 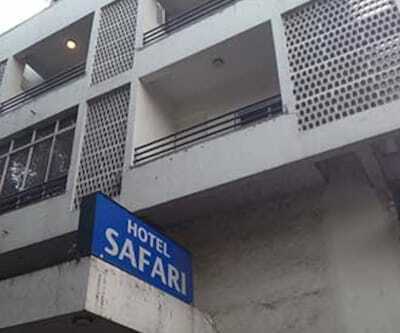 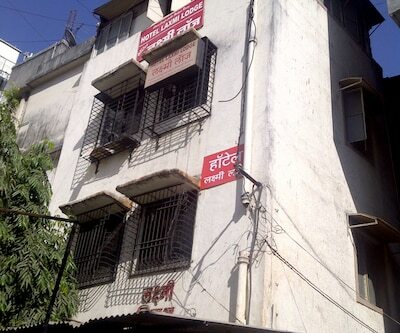 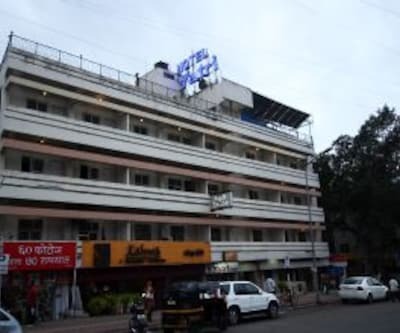 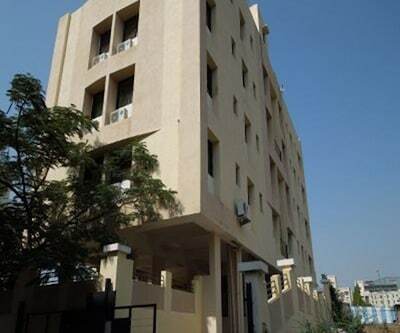 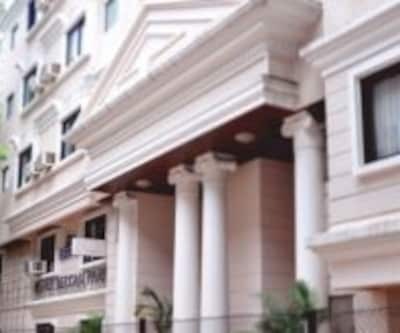 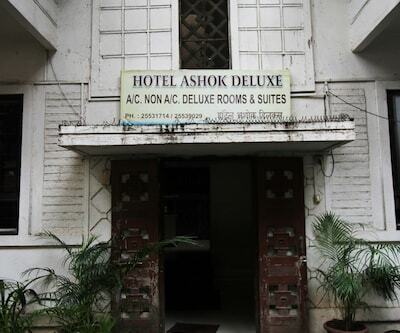 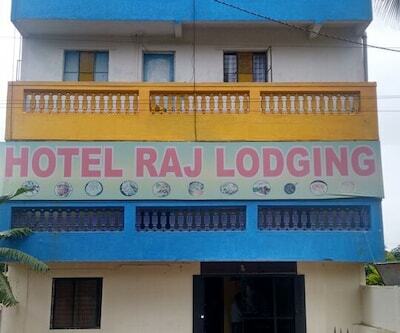 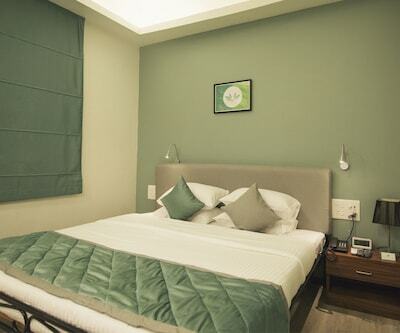 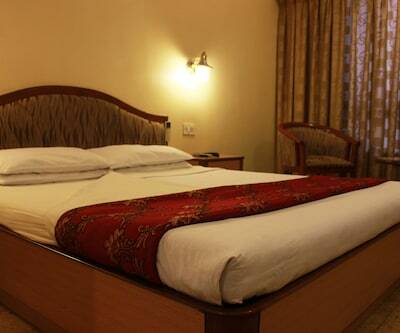 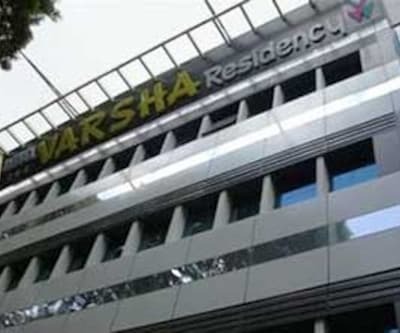 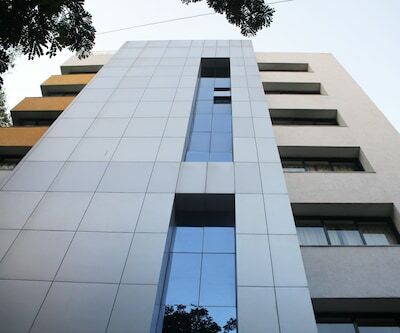 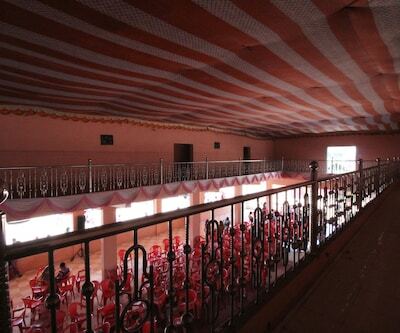 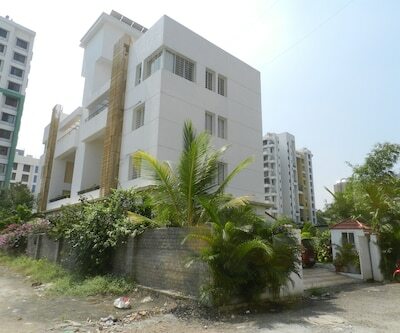 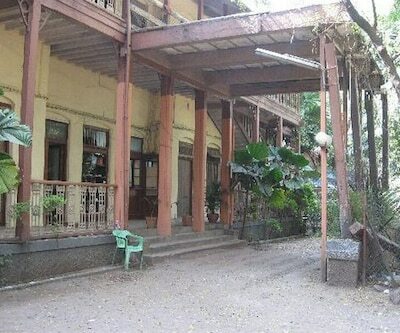 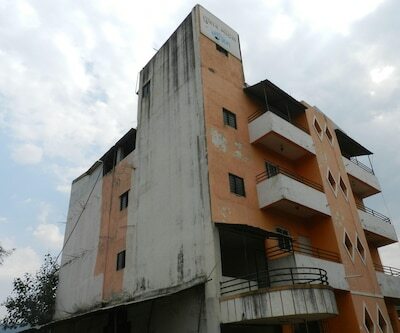 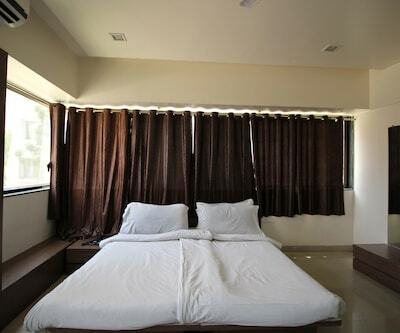 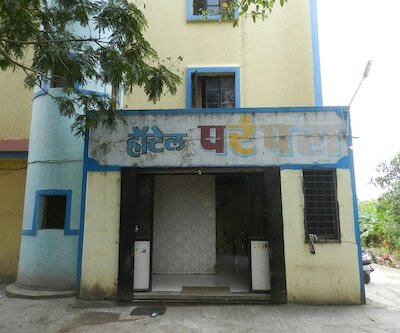 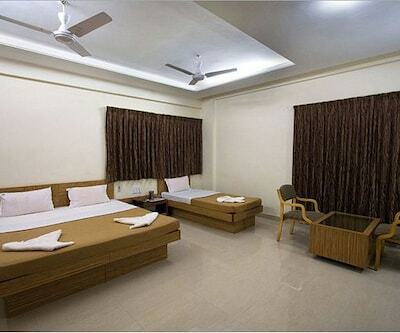 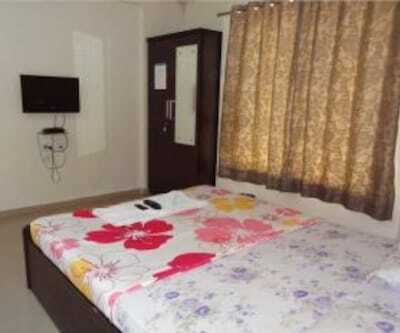 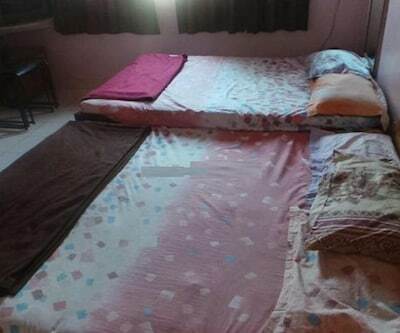 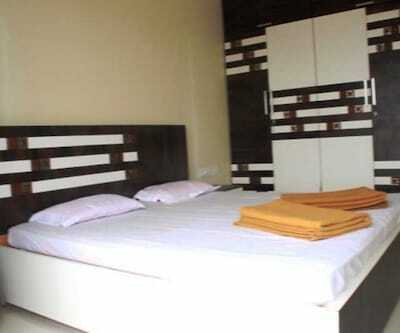 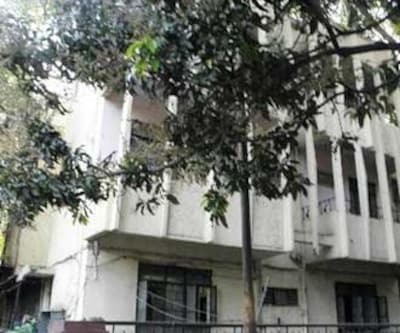 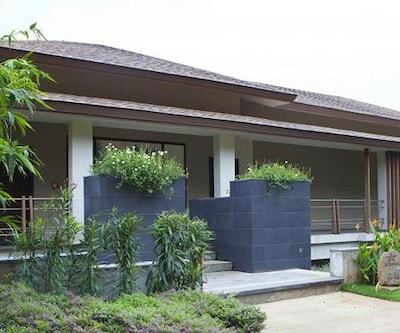 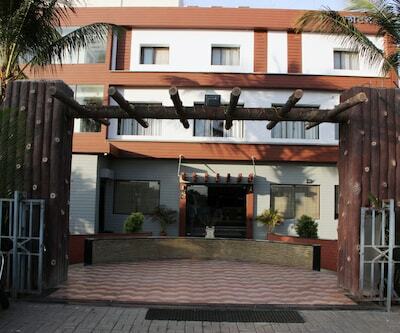 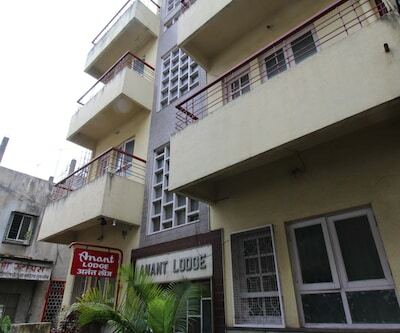 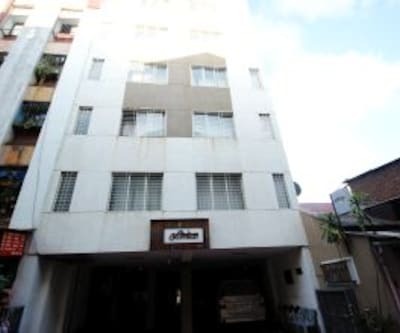 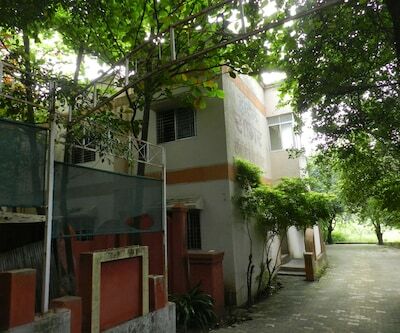 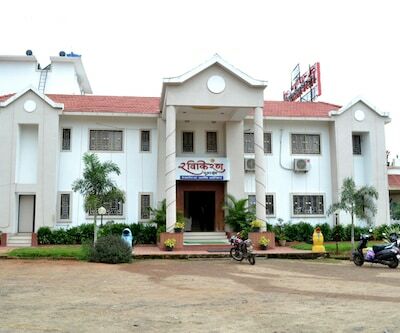 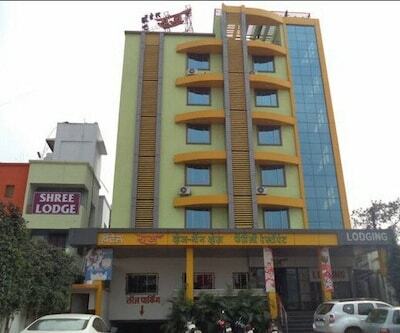 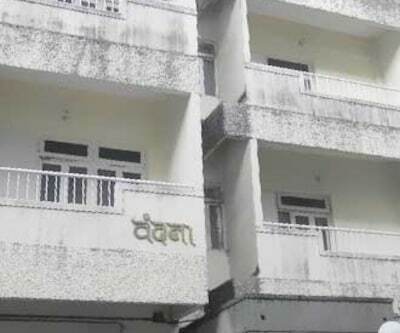 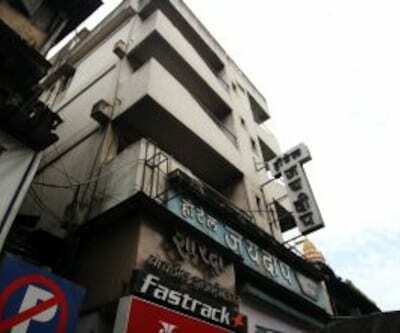 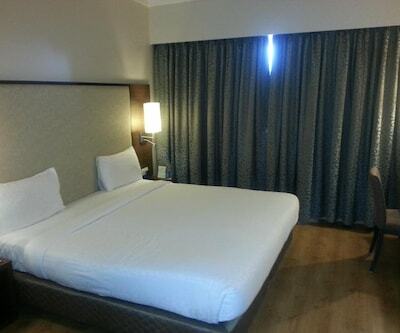 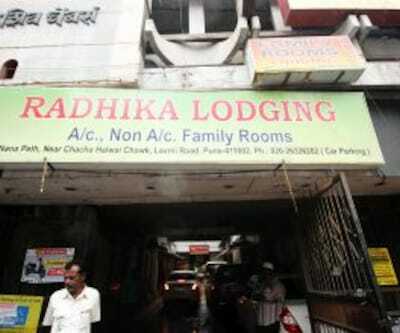 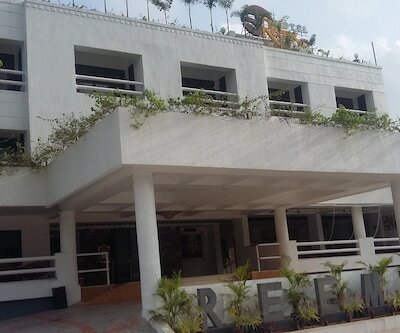 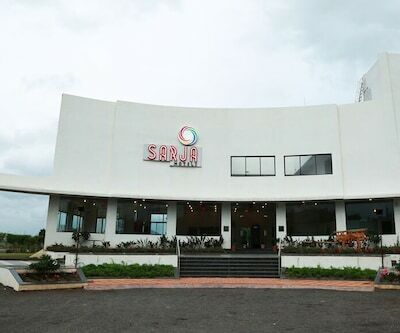 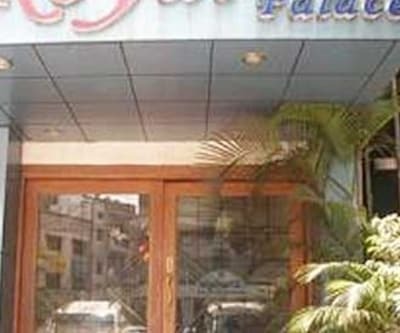 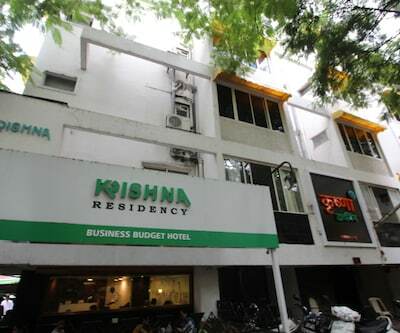 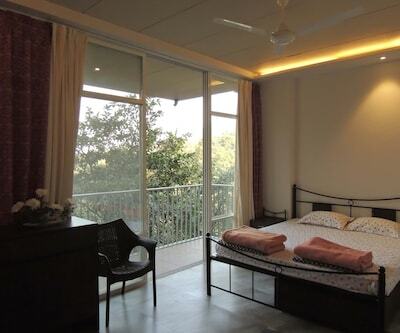 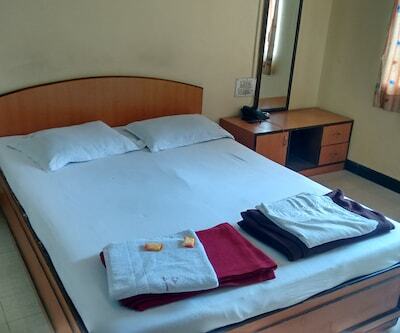 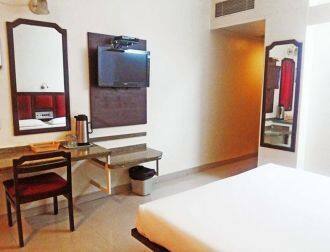 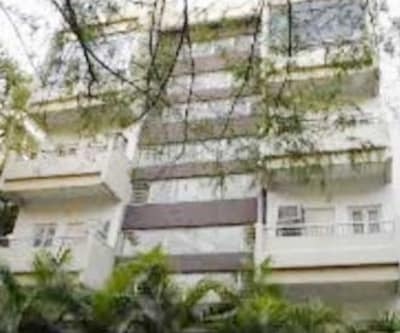 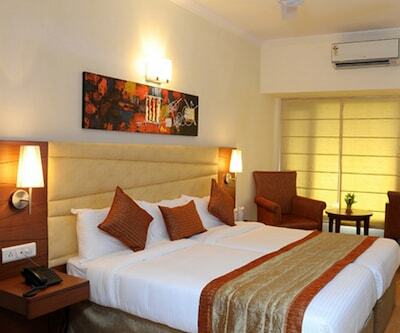 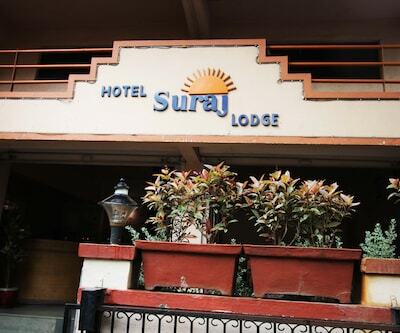 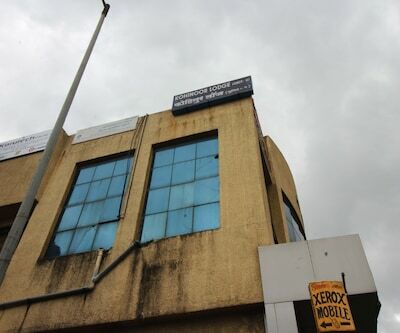 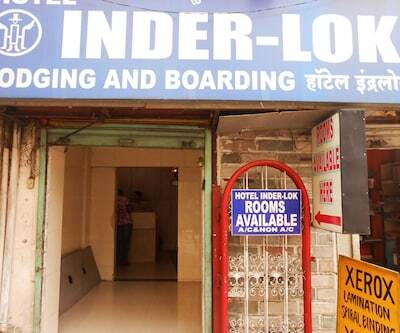 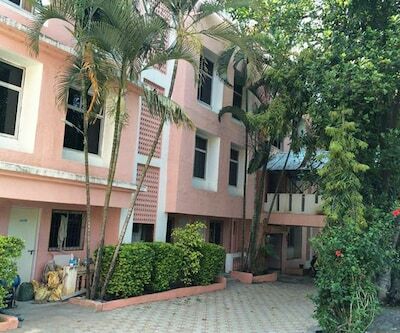 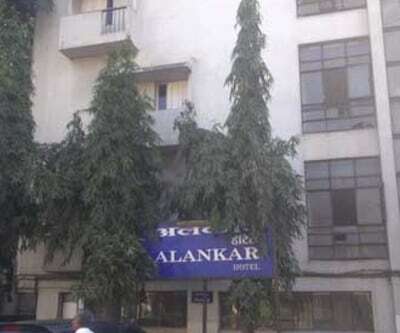 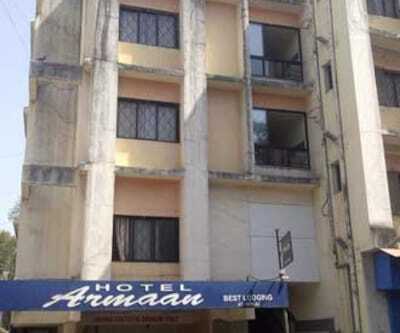 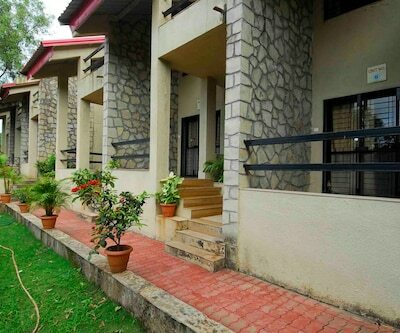 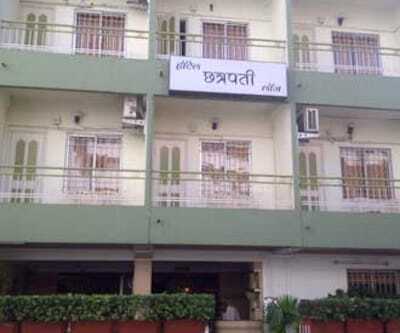 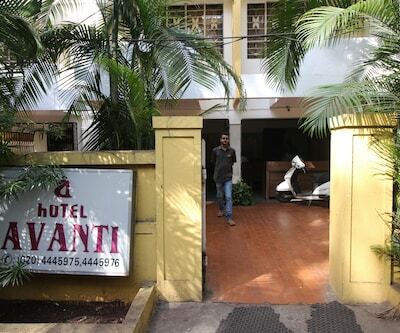 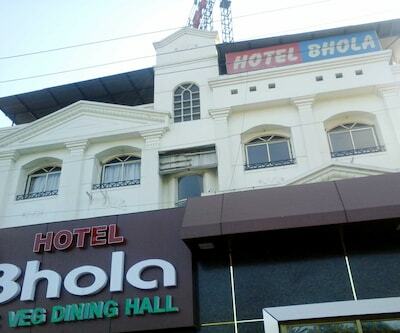 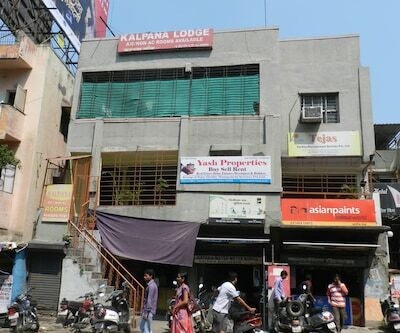 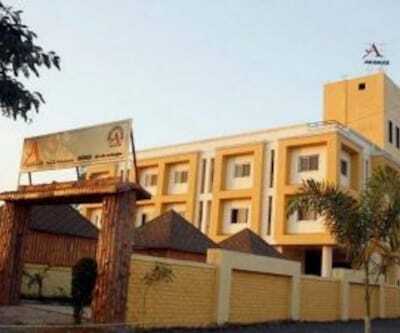 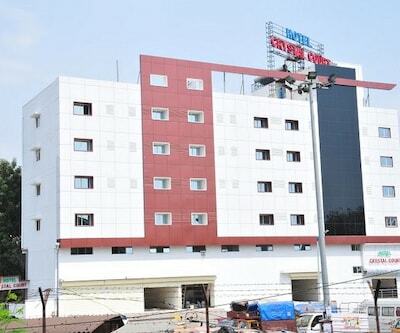 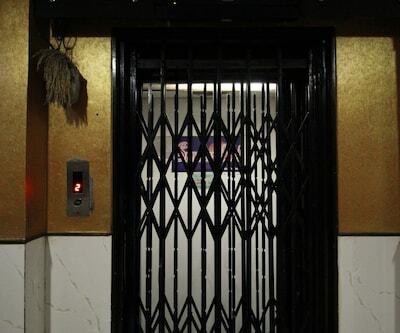 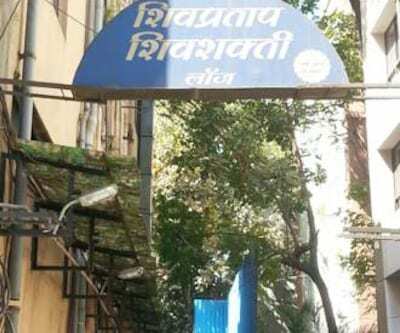 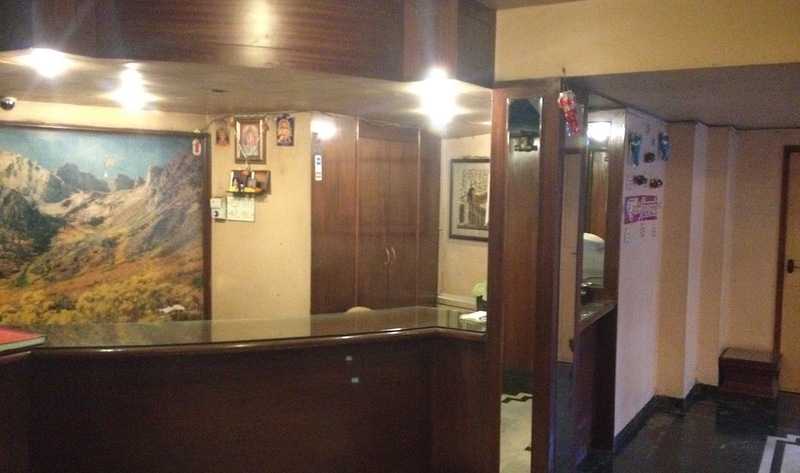 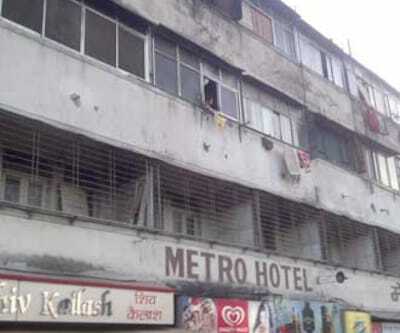 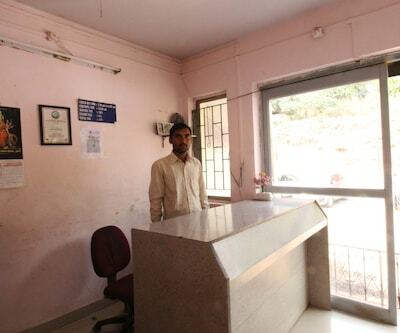 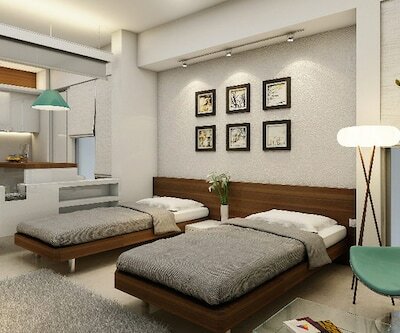 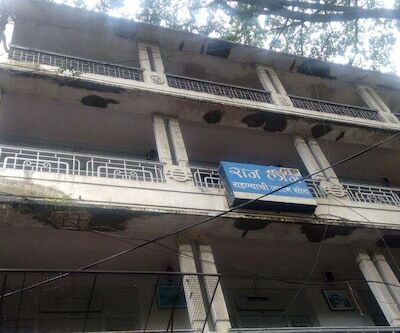 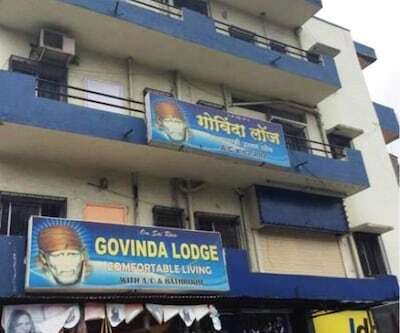 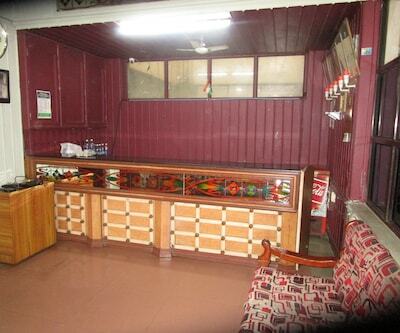 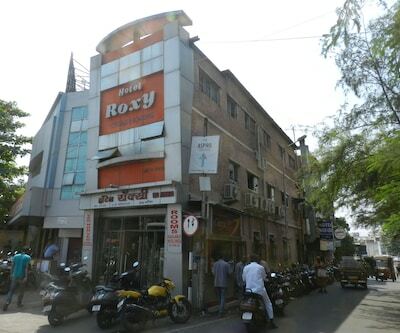 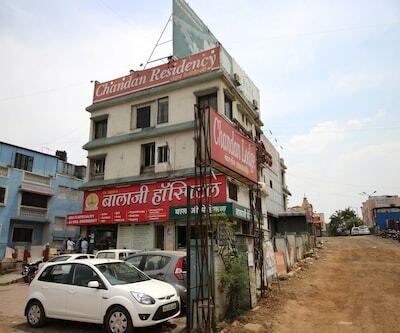 This hotel in Pune houses 35 well kept rooms spread across 3 floors. 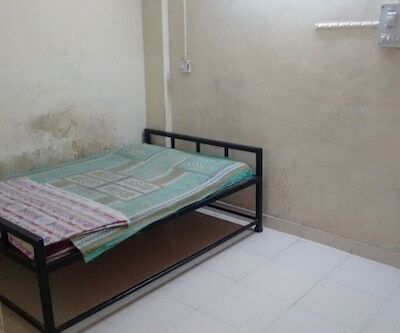 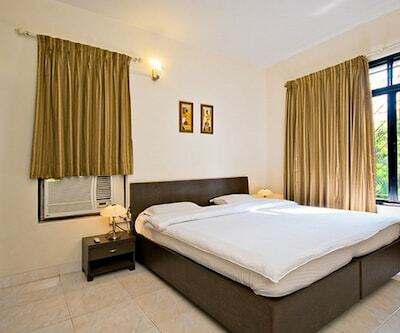 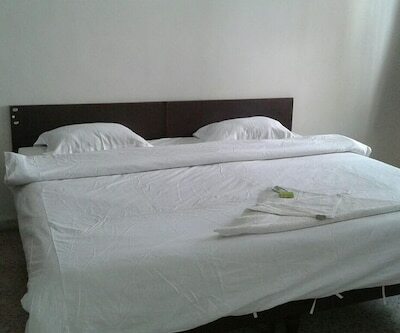 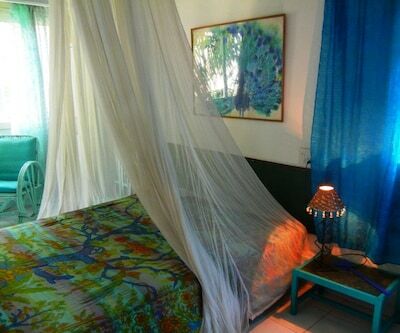 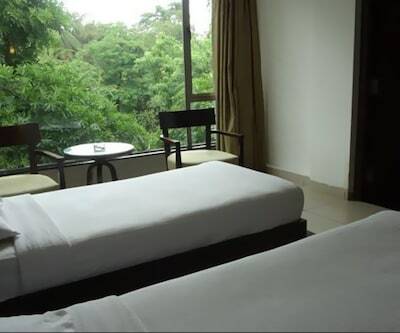 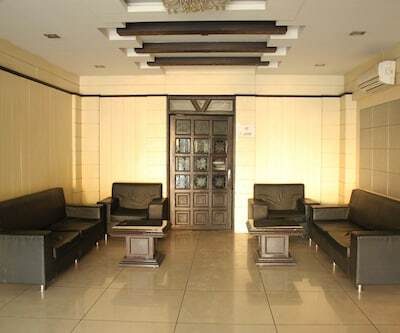 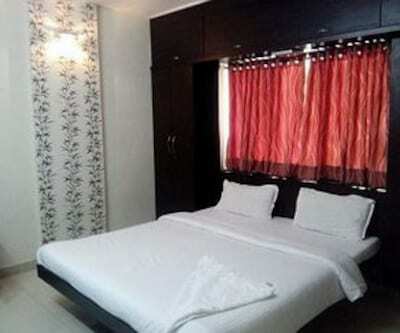 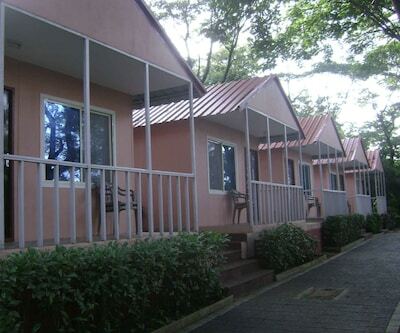 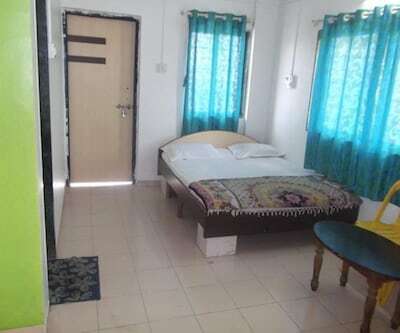 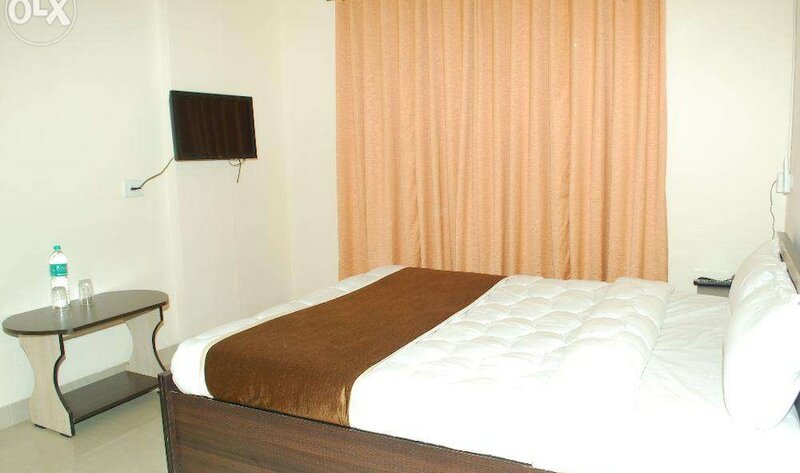 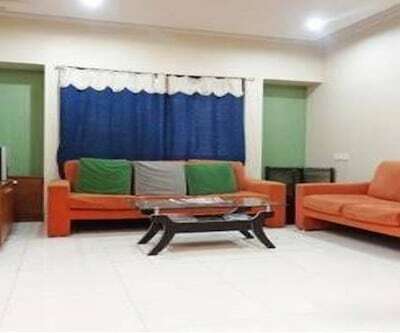 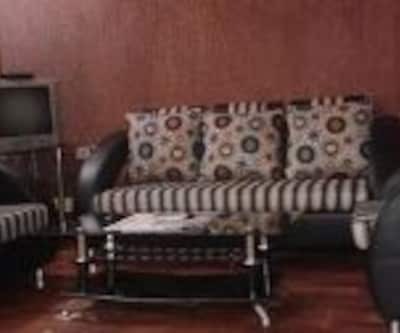 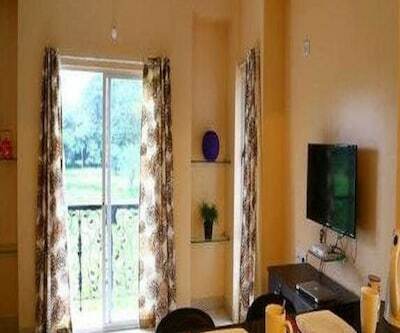 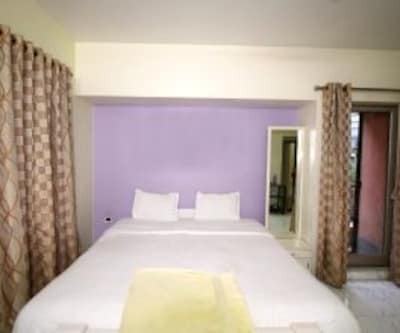 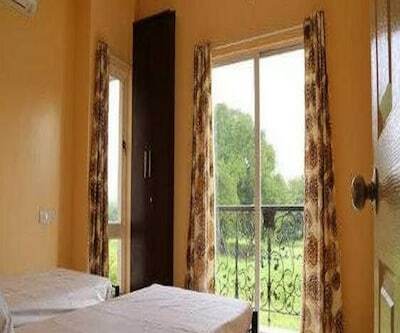 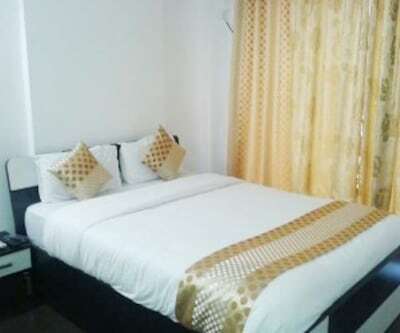 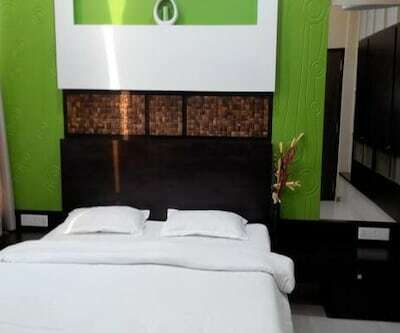 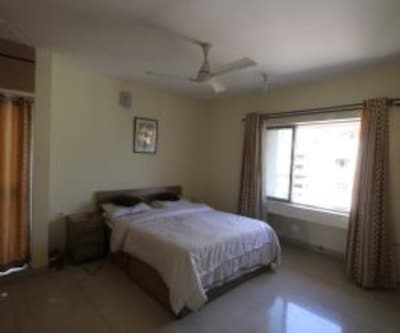 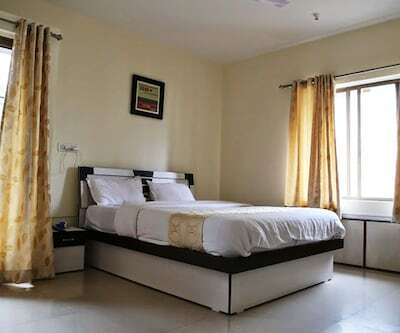 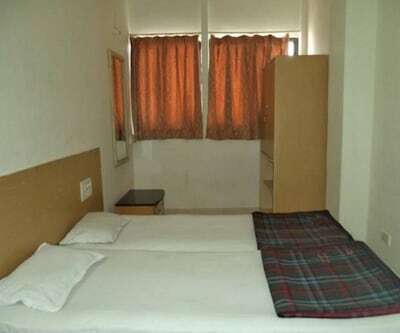 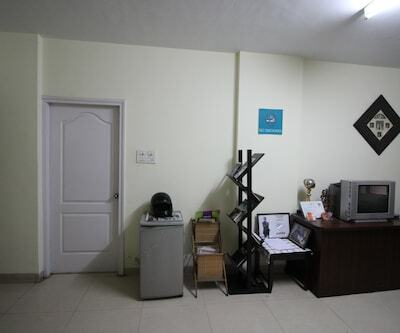 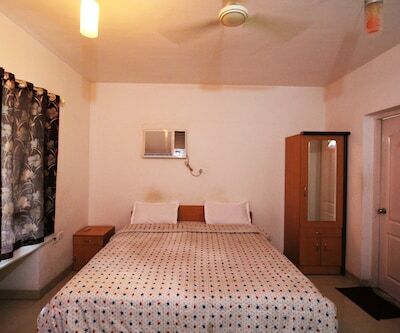 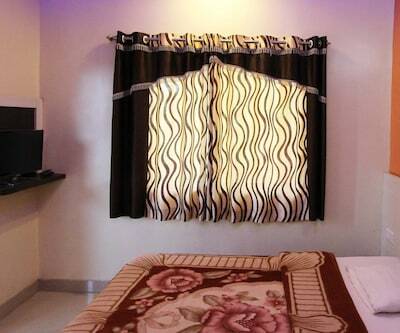 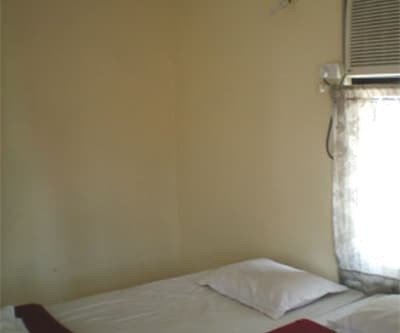 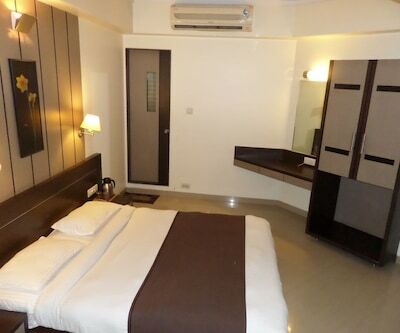 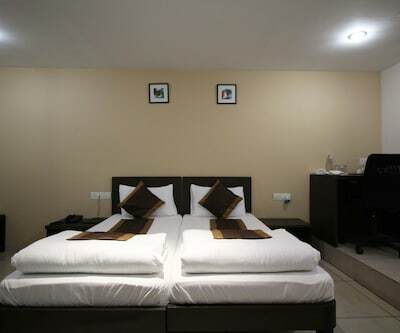 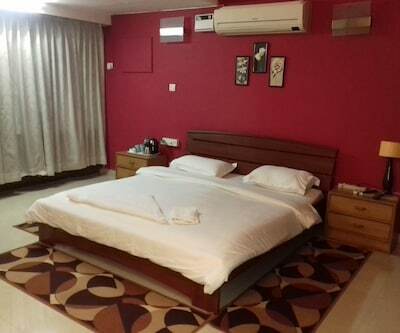 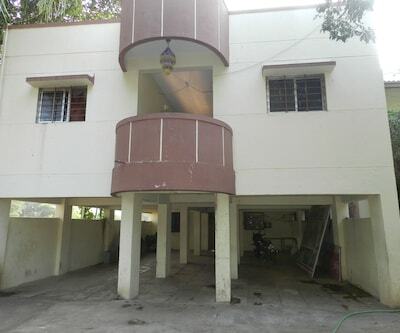 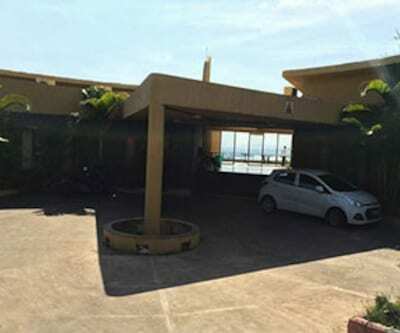 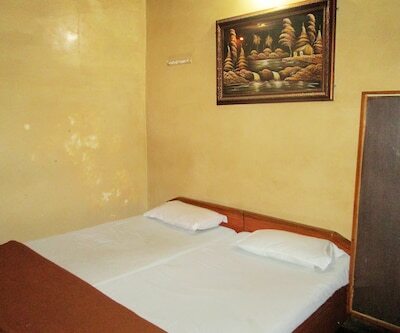 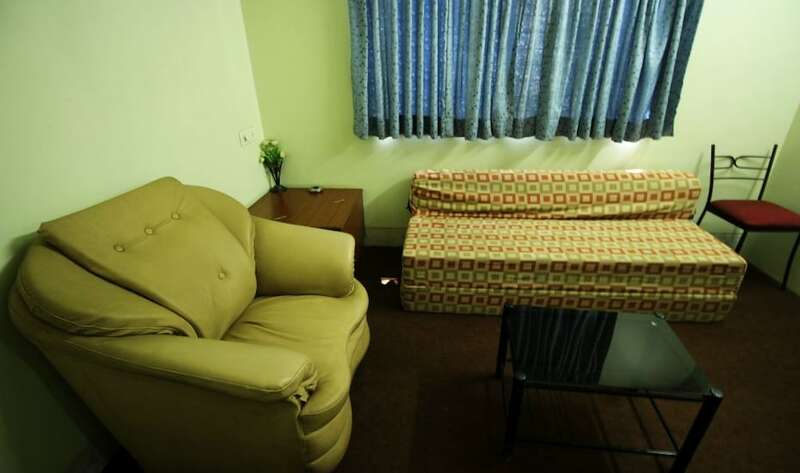 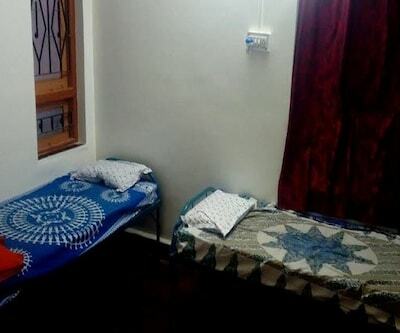 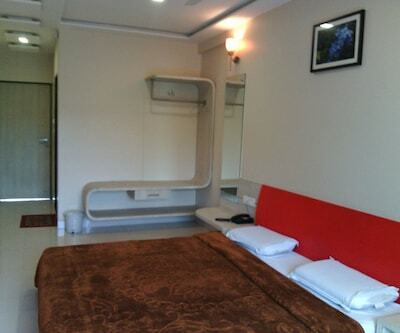 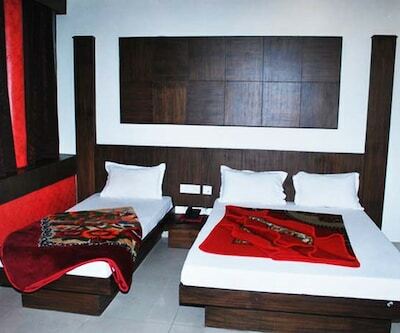 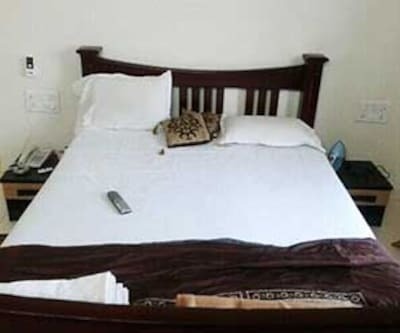 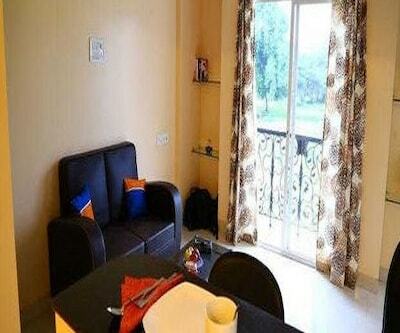 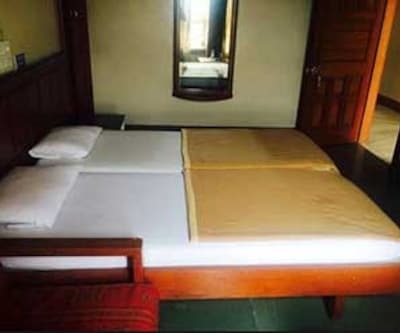 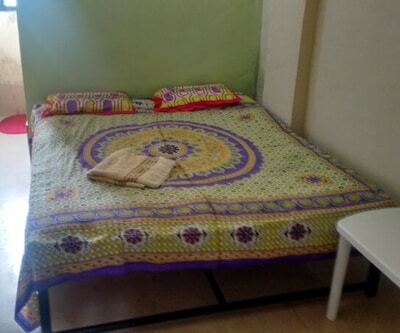 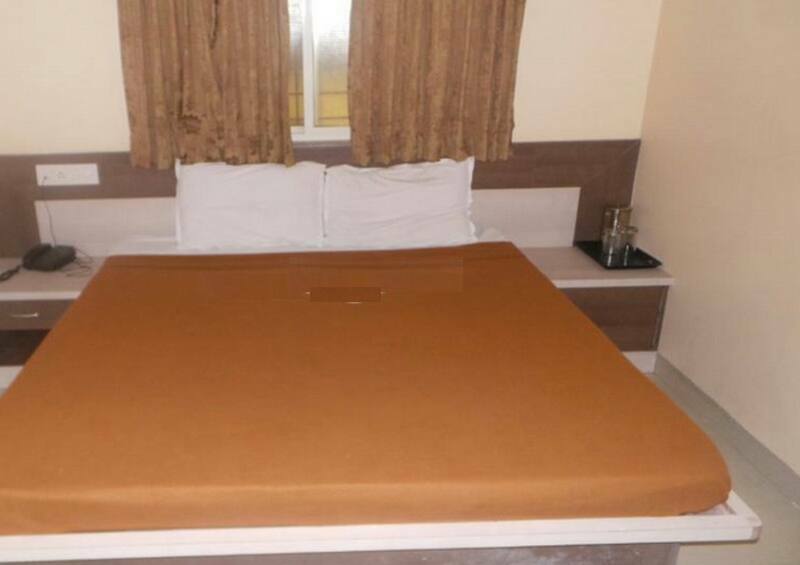 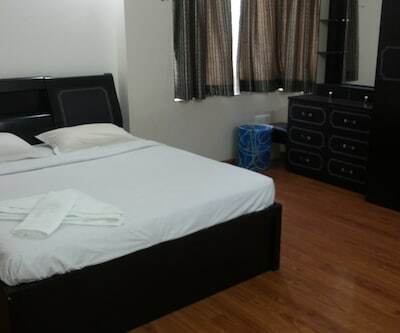 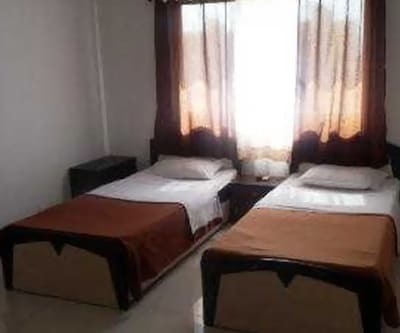 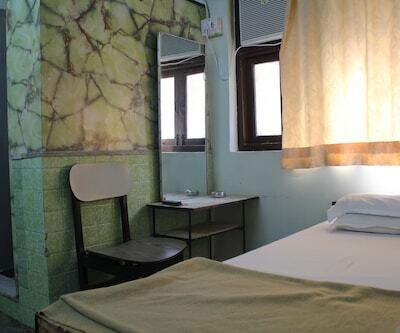 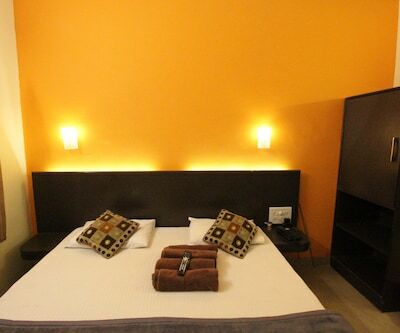 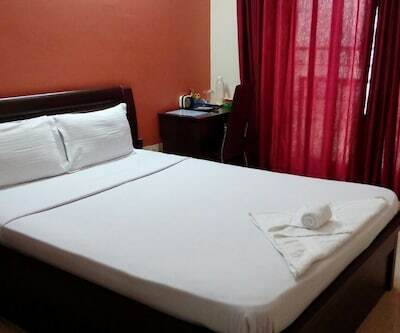 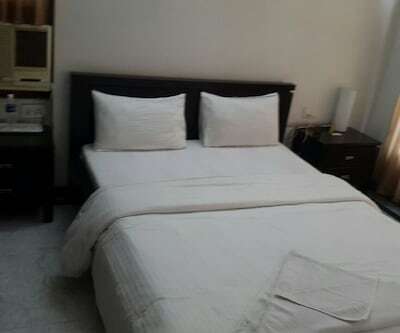 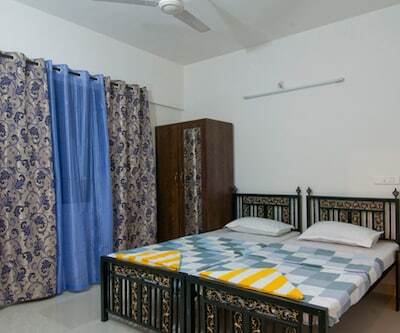 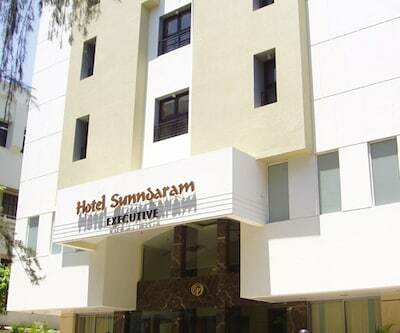 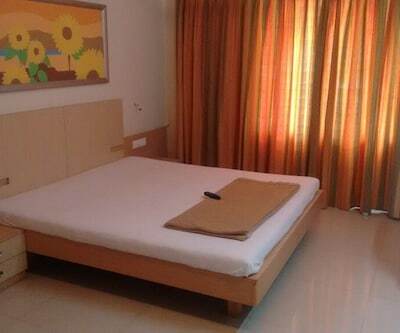 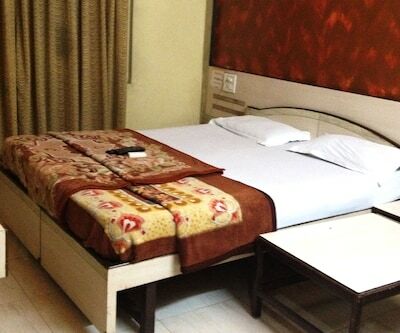 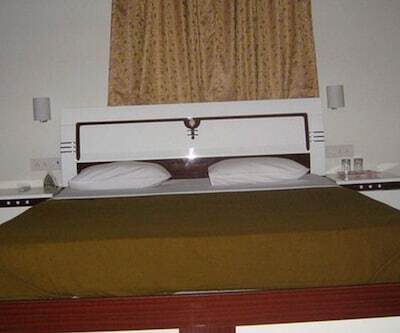 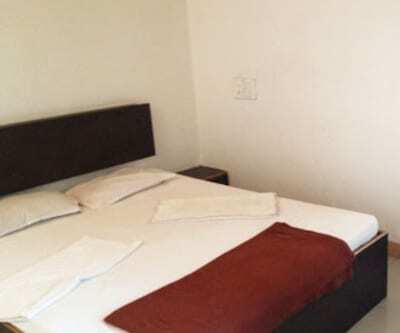 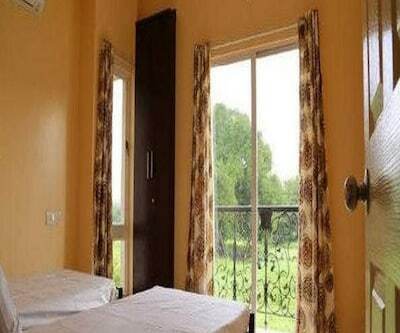 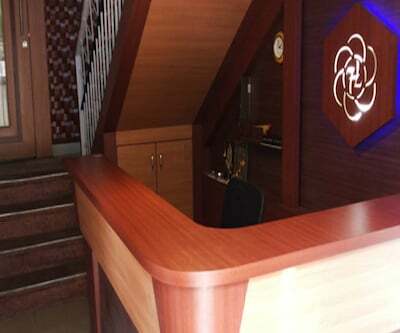 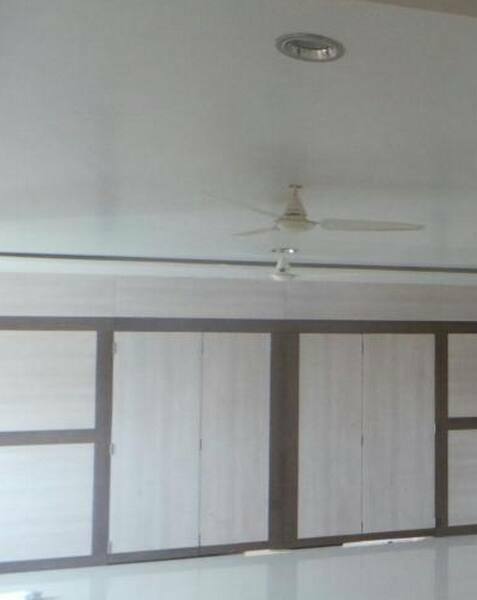 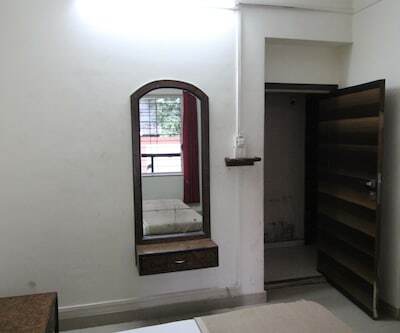 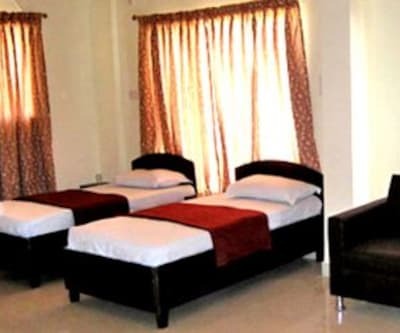 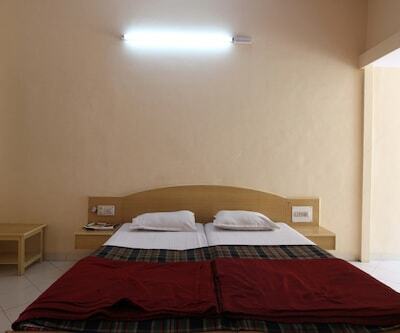 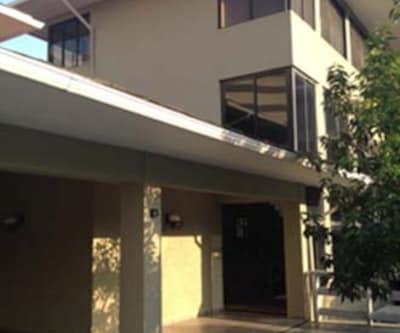 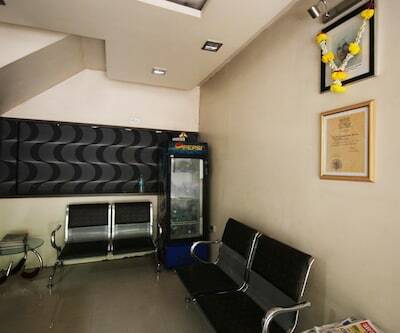 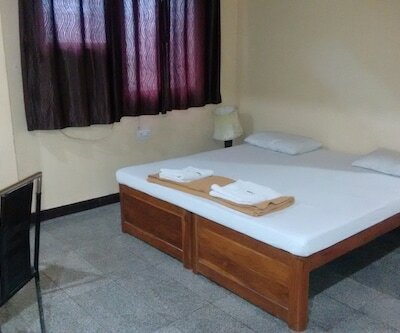 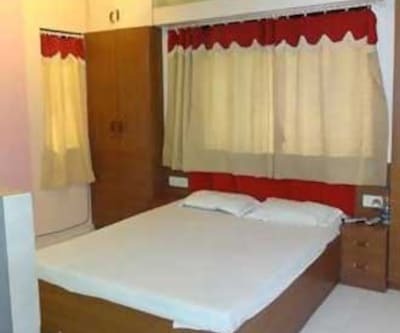 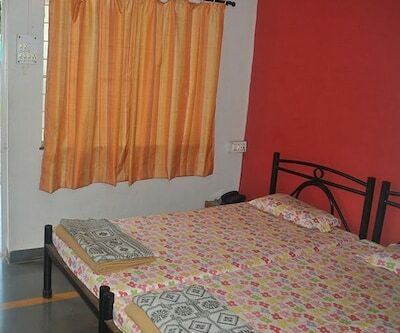 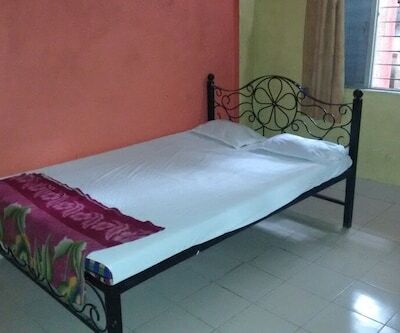 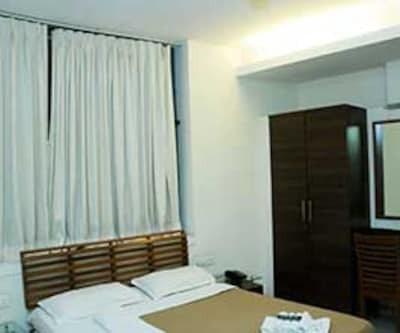 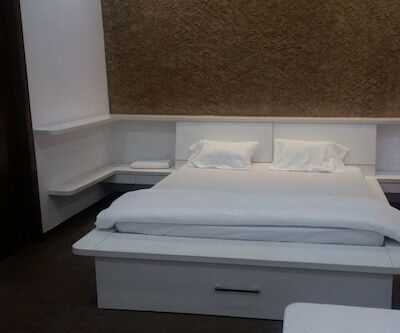 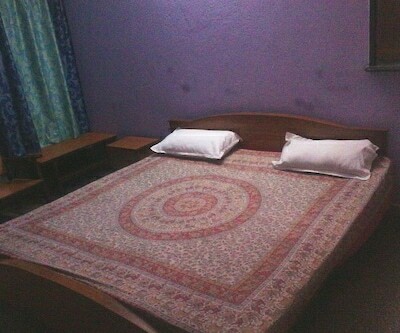 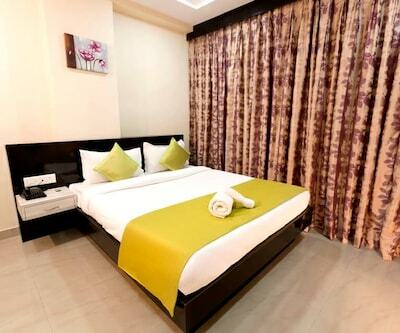 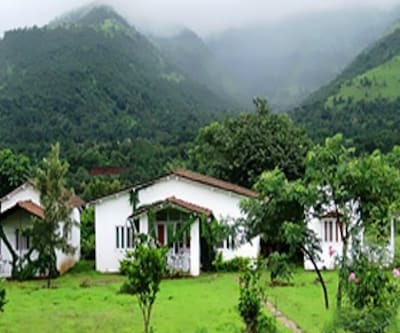 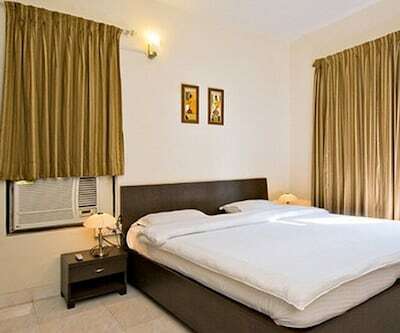 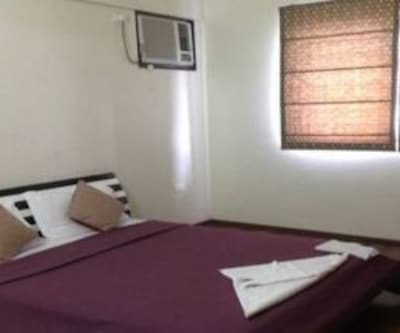 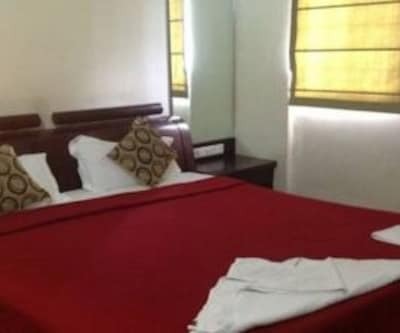 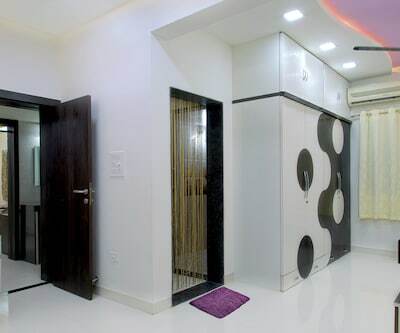 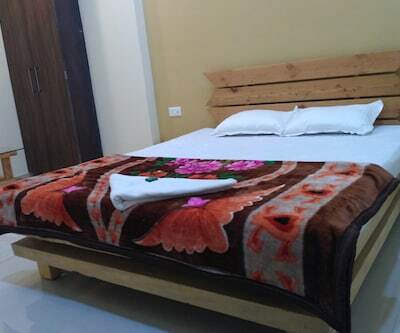 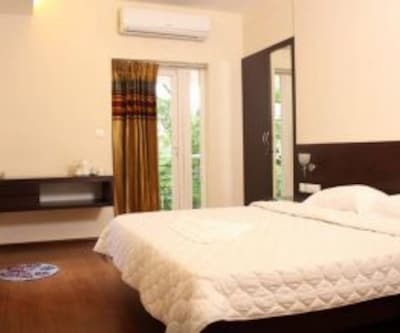 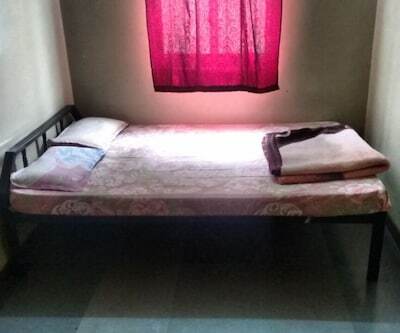 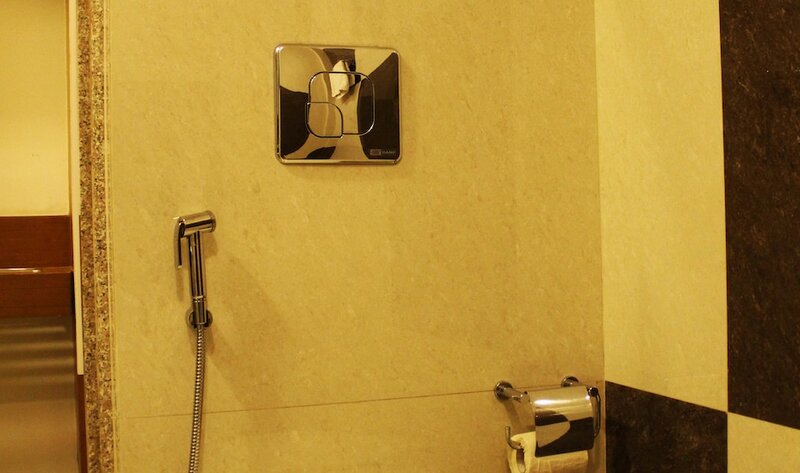 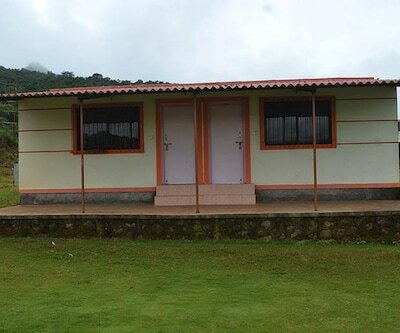 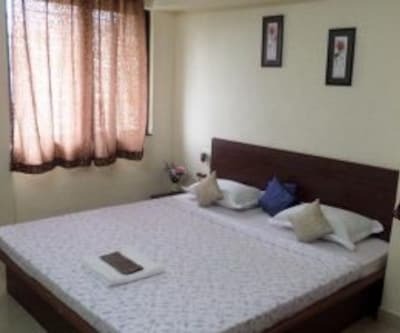 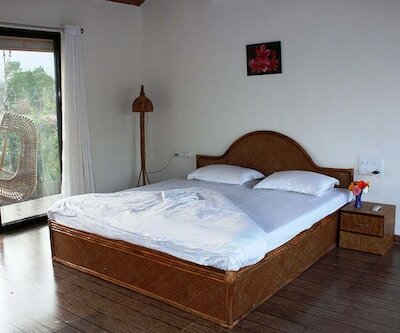 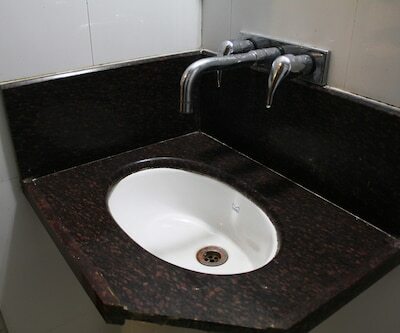 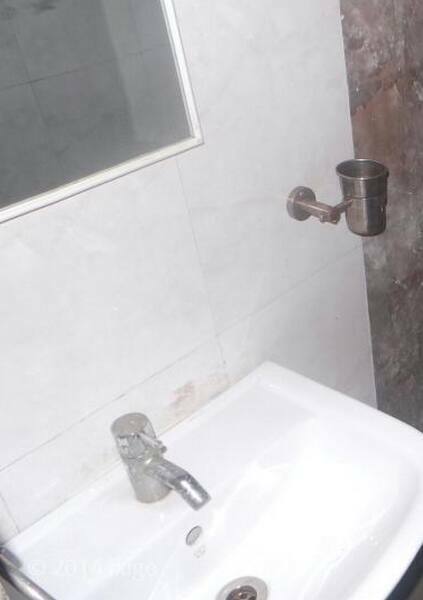 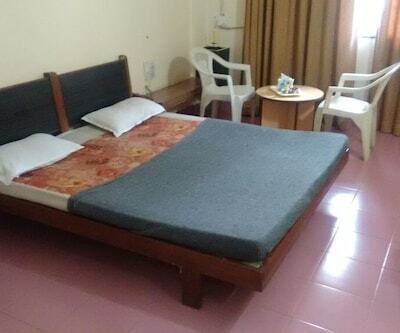 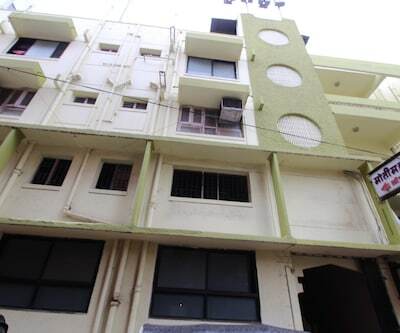 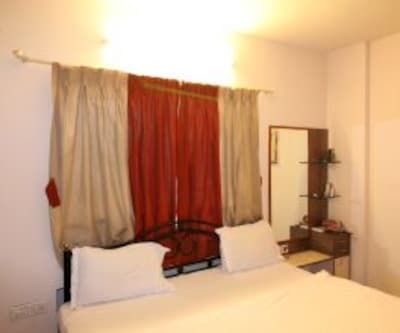 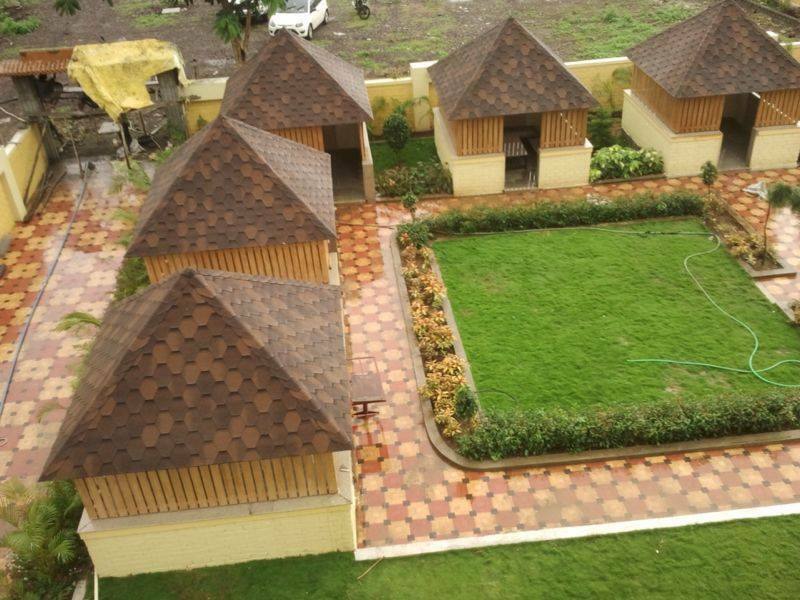 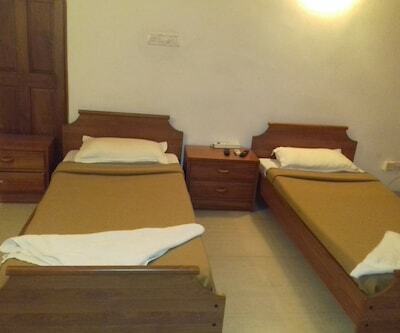 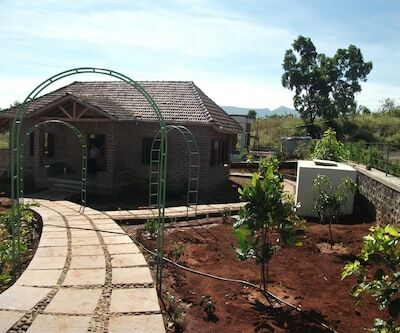 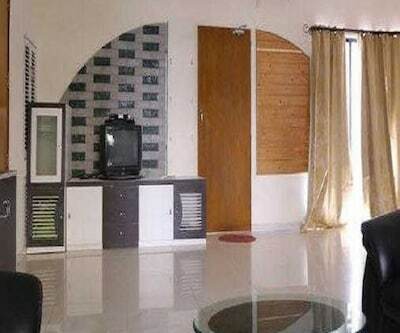 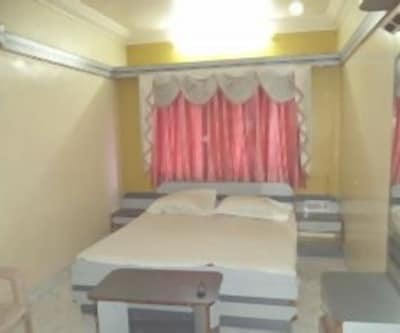 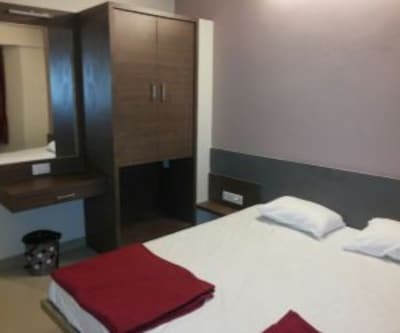 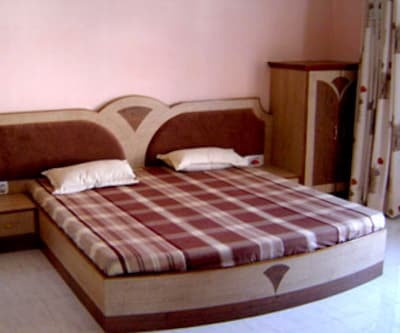 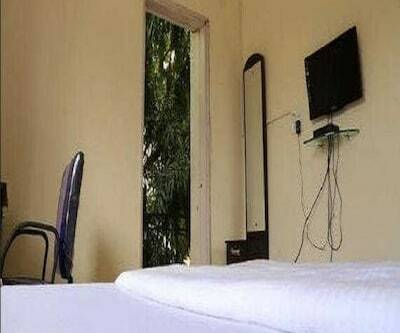 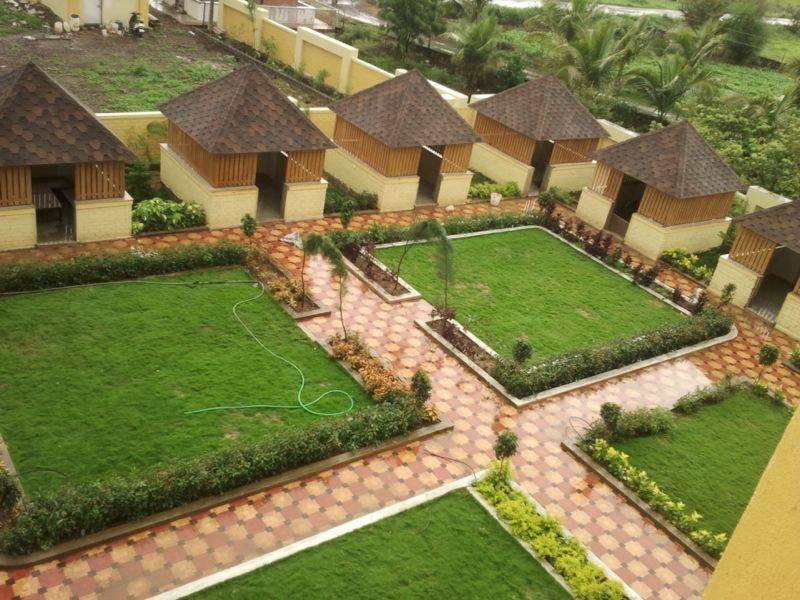 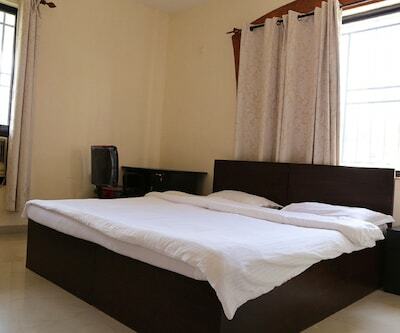 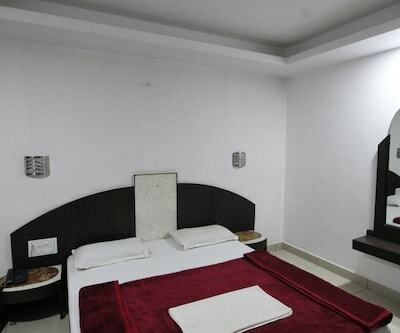 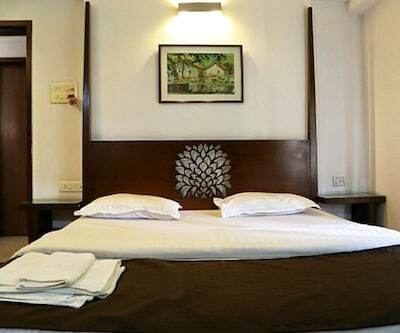 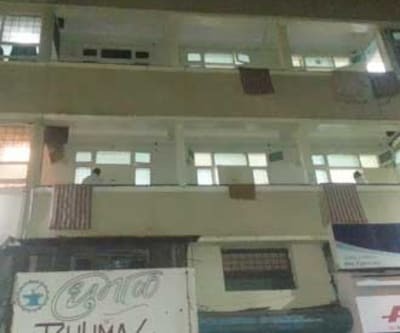 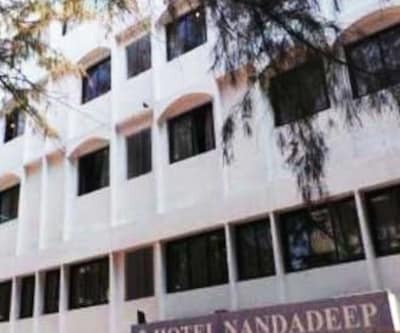 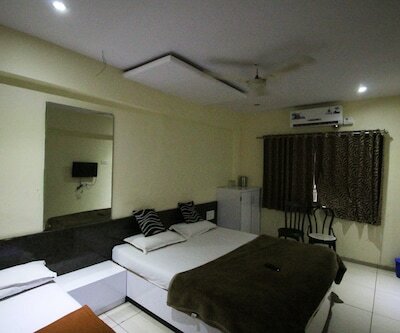 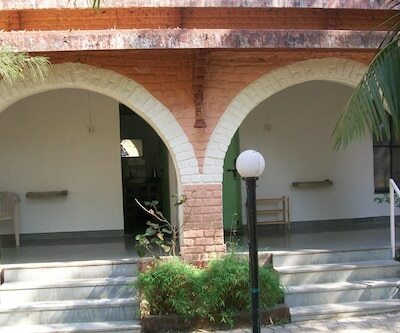 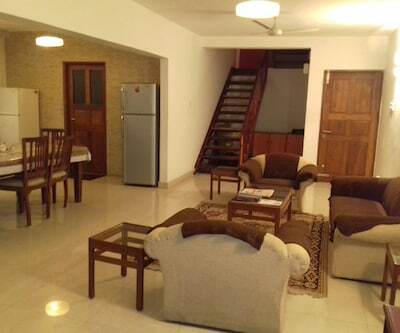 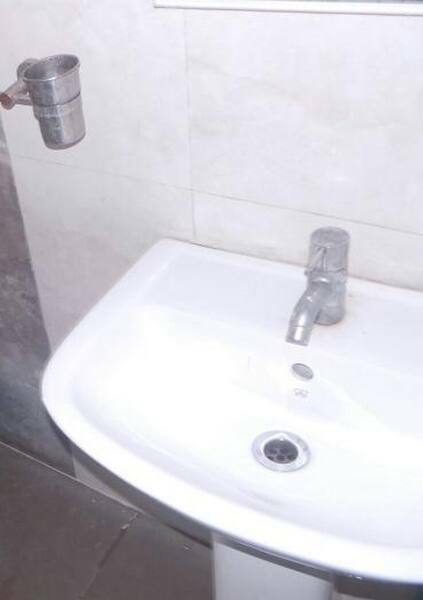 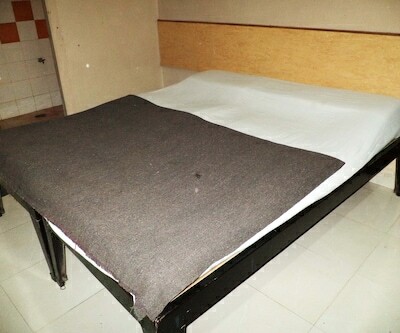 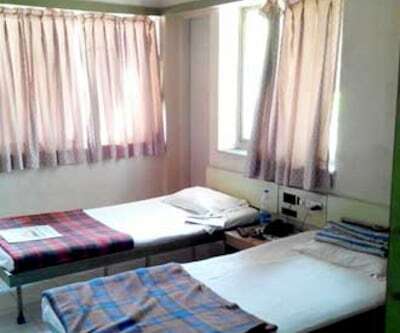 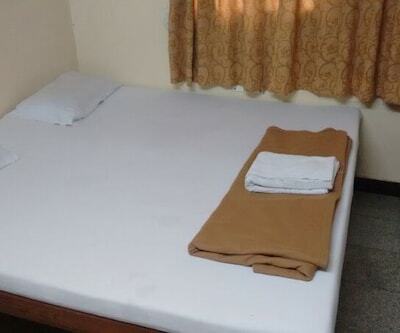 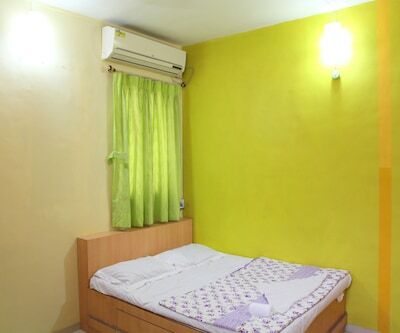 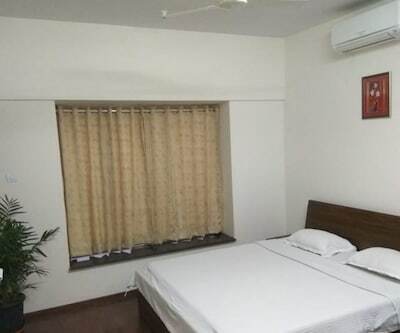 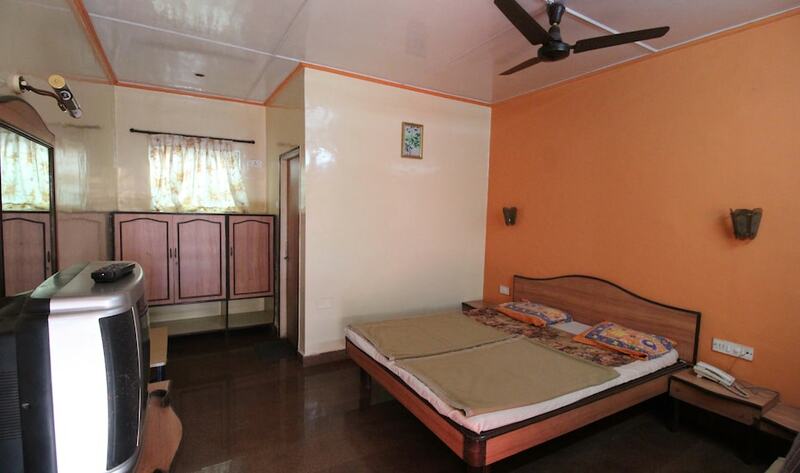 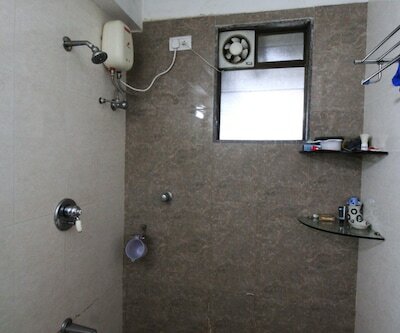 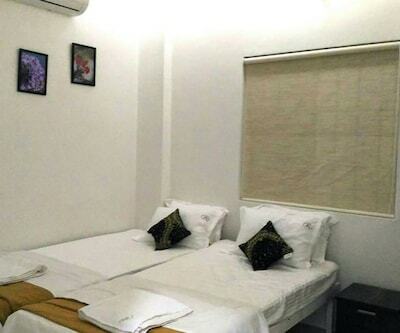 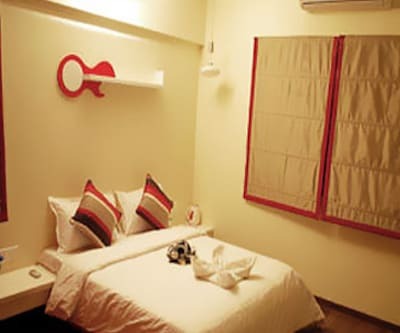 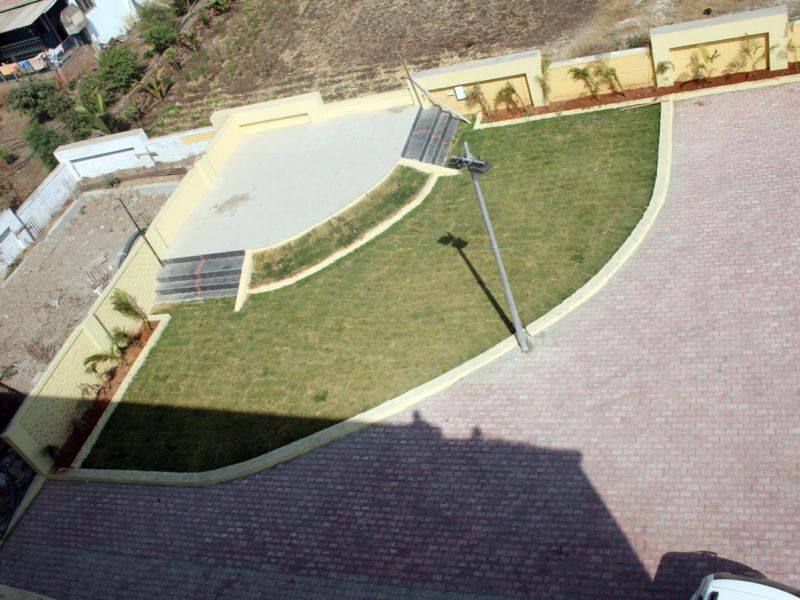 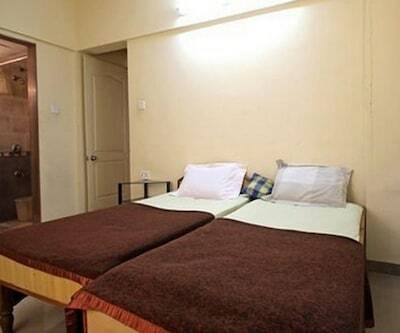 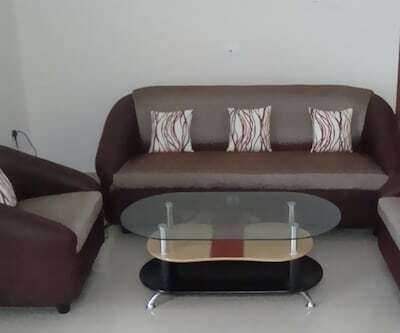 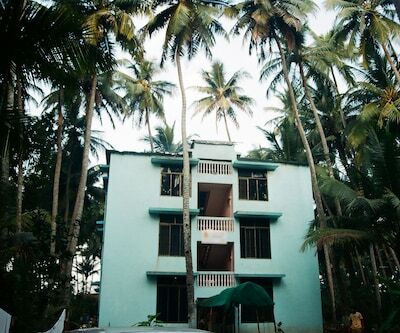 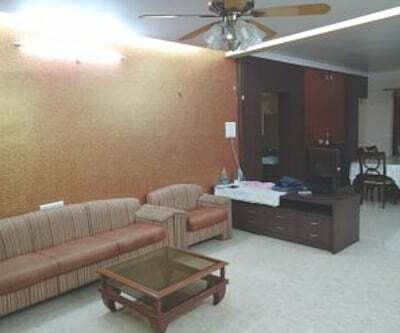 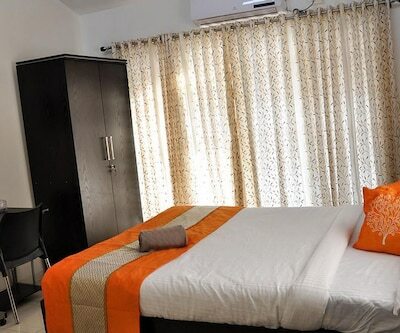 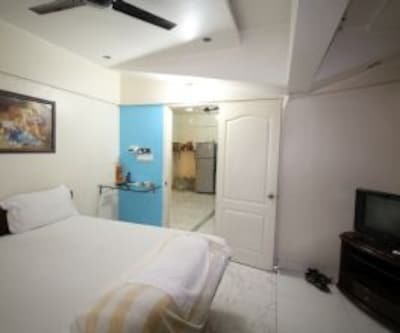 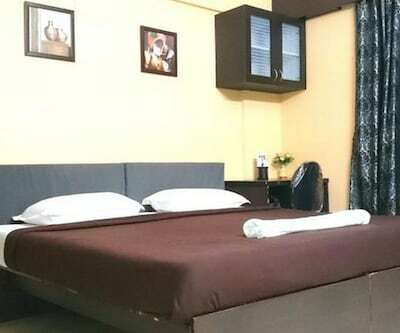 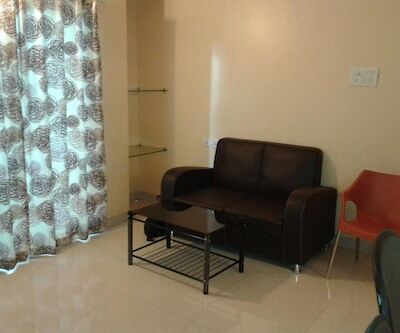 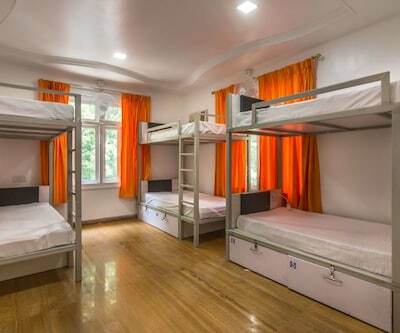 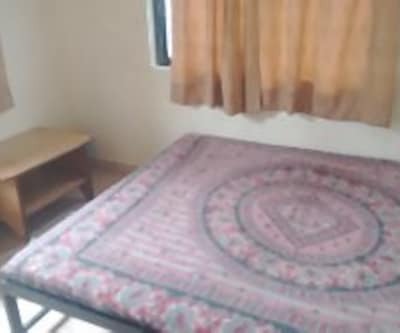 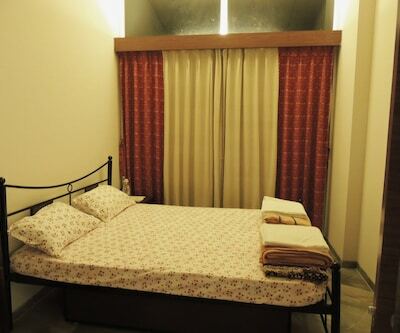 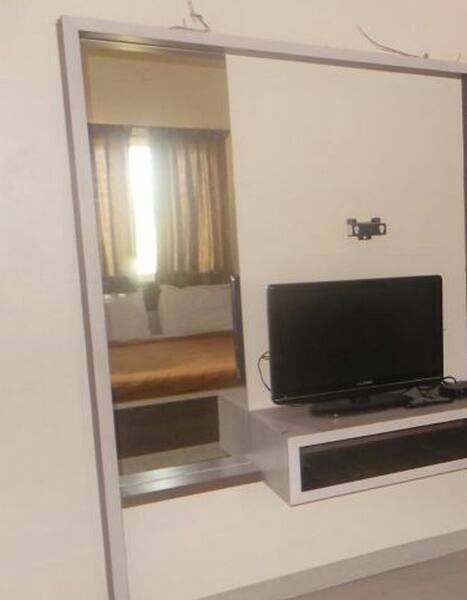 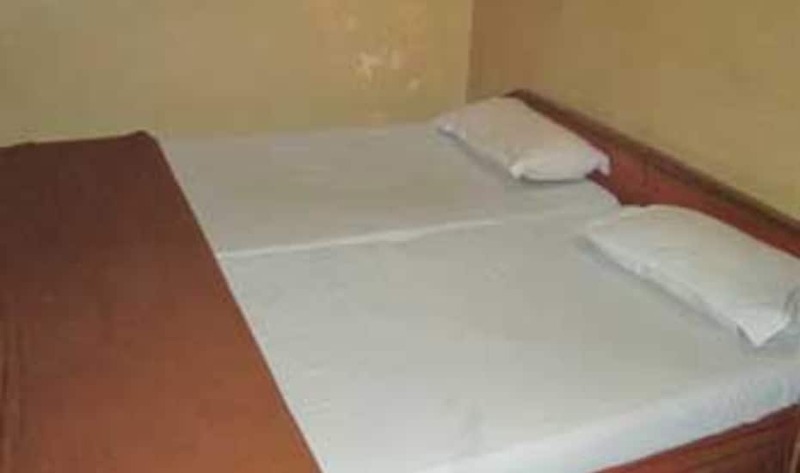 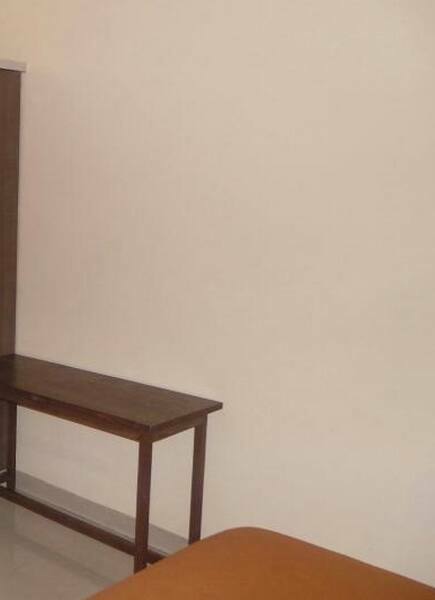 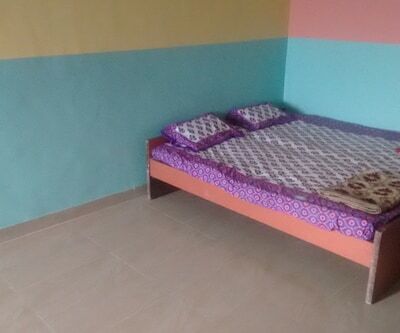 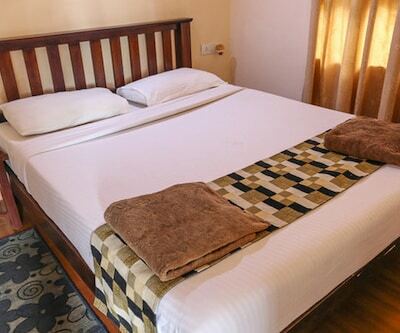 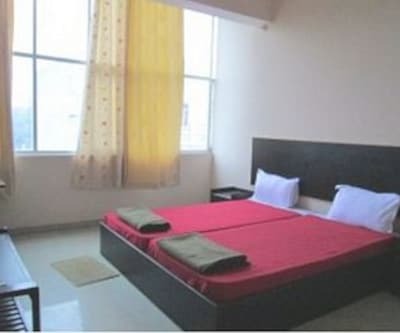 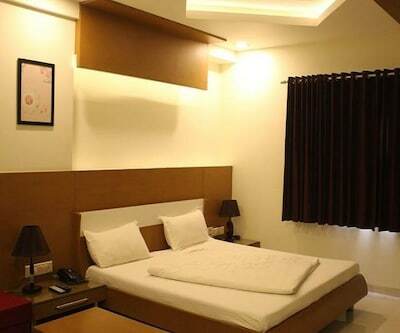 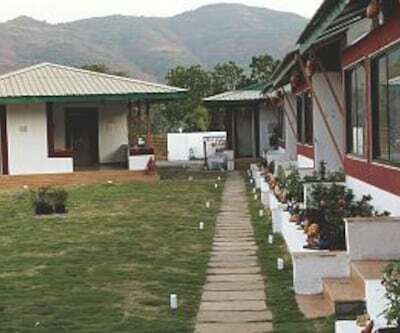 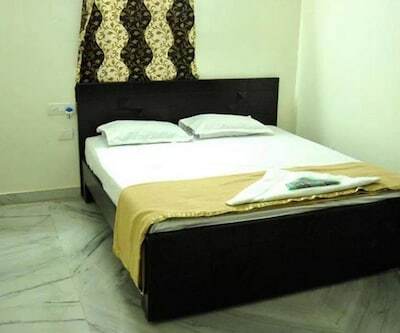 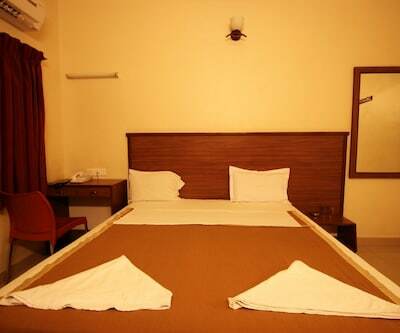 Rooms are equipped with basic amenities such as television, bottled drinking water, air-conditioner (AC Room), mirror, separate seating chair, wardrobe and attached bathroom with hot/cold running water facility.